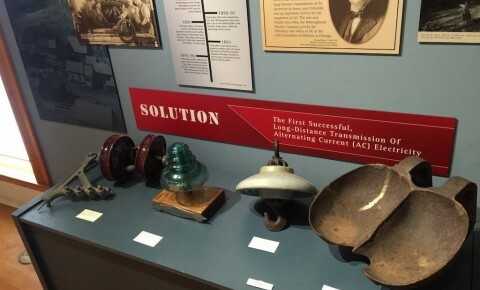 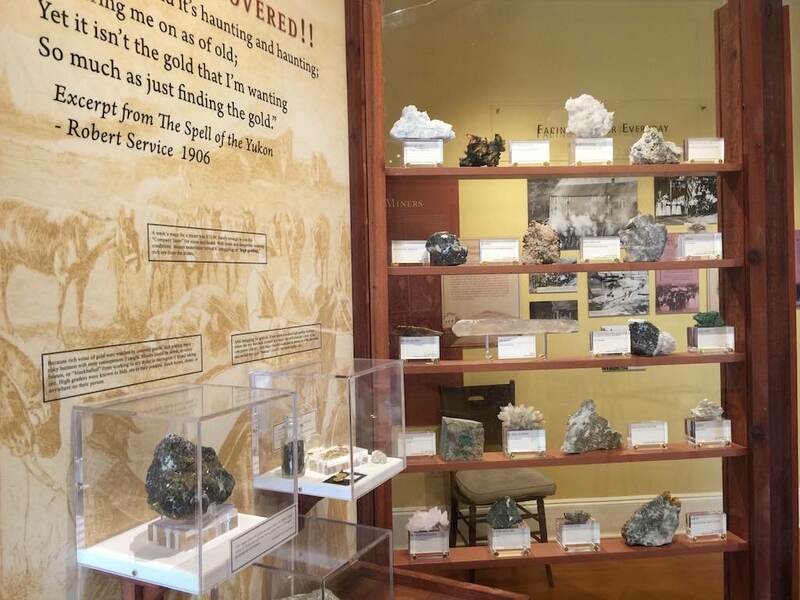 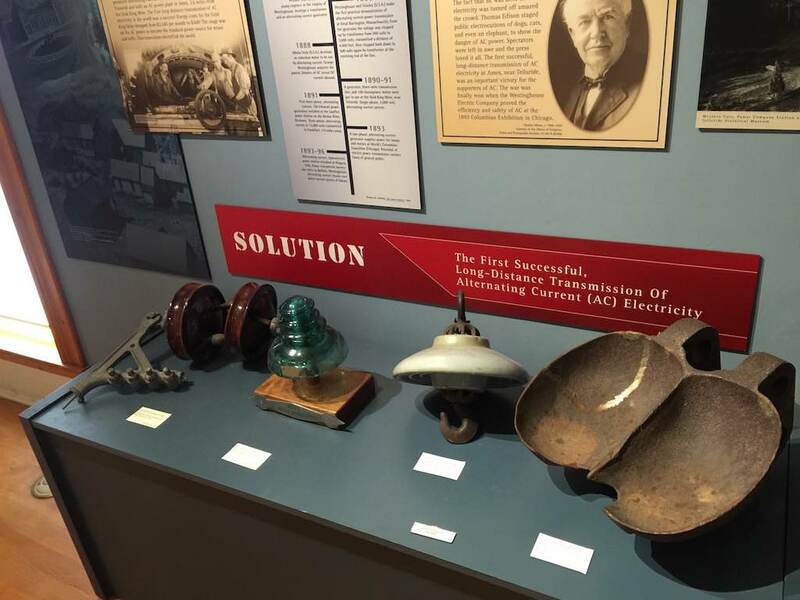 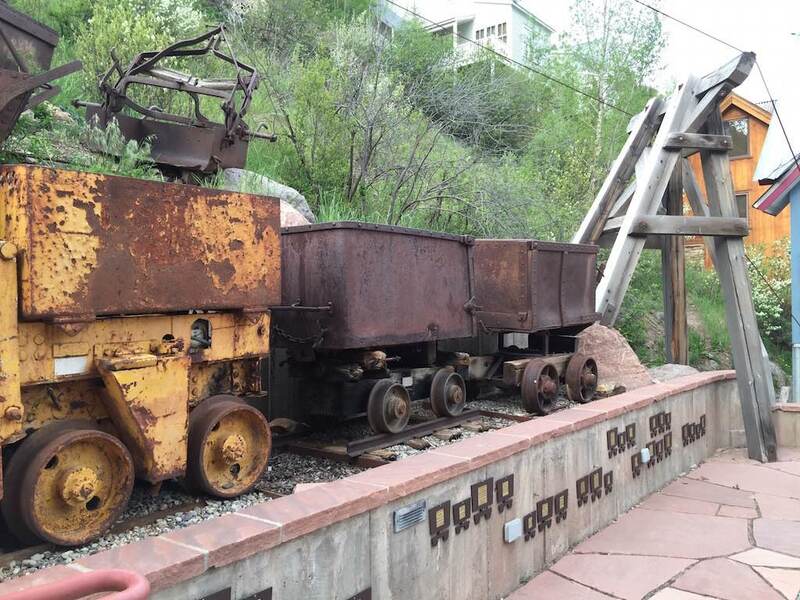 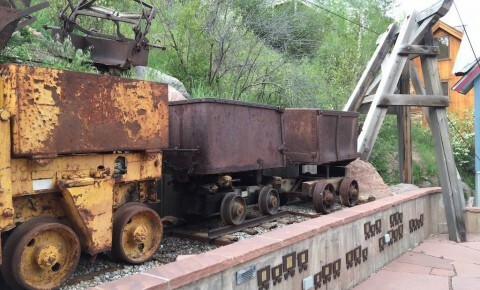 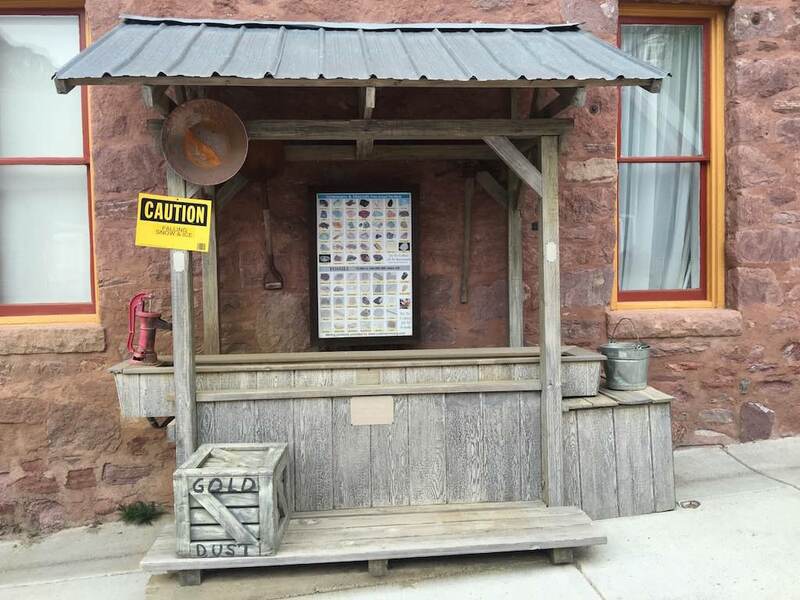 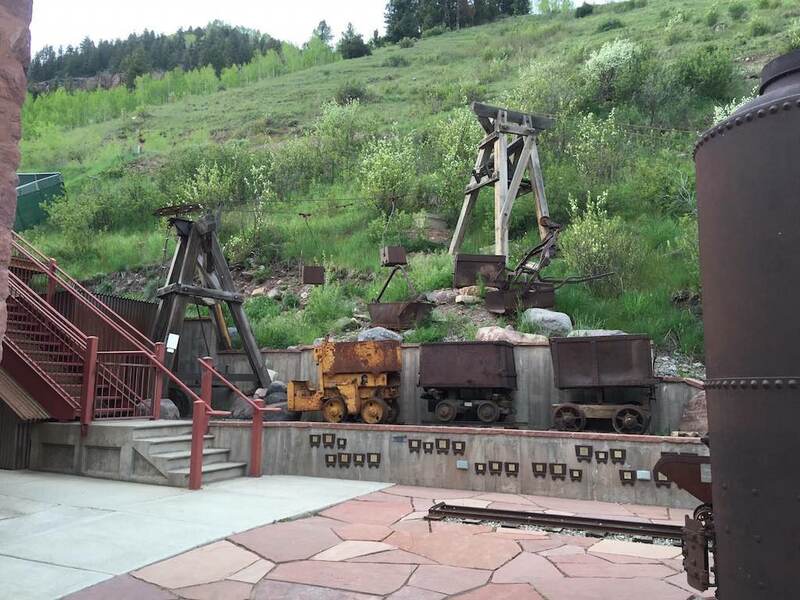 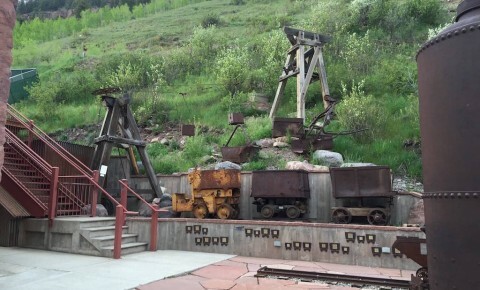 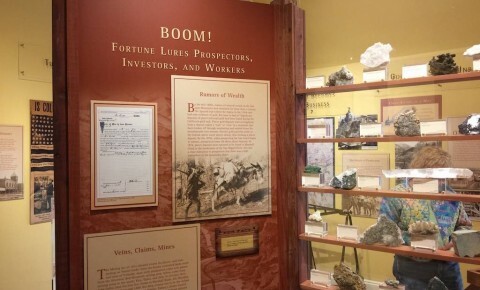 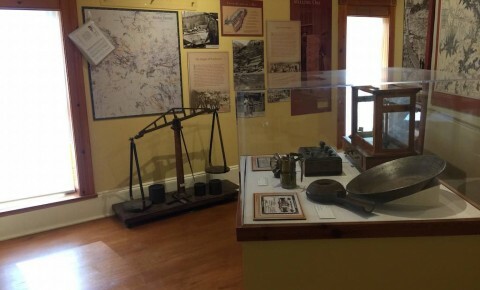 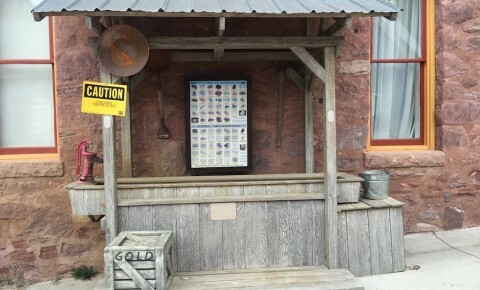 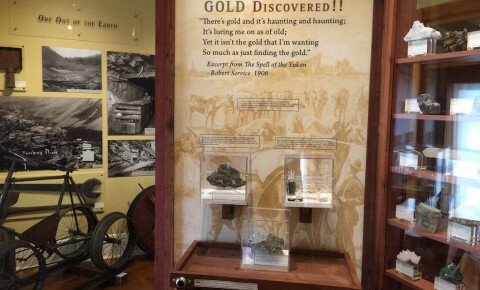 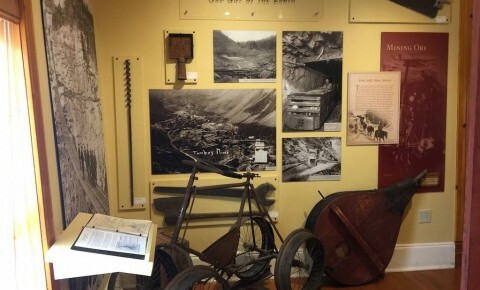 Explore Telluride’s rich history and mining past through a collection of artifacts, photos and rotating informational displays. 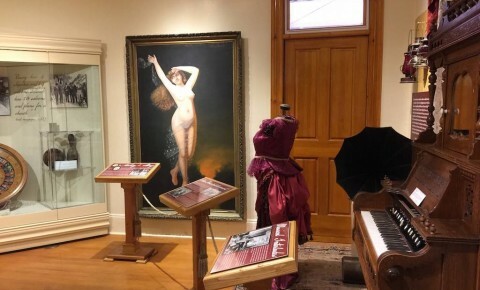 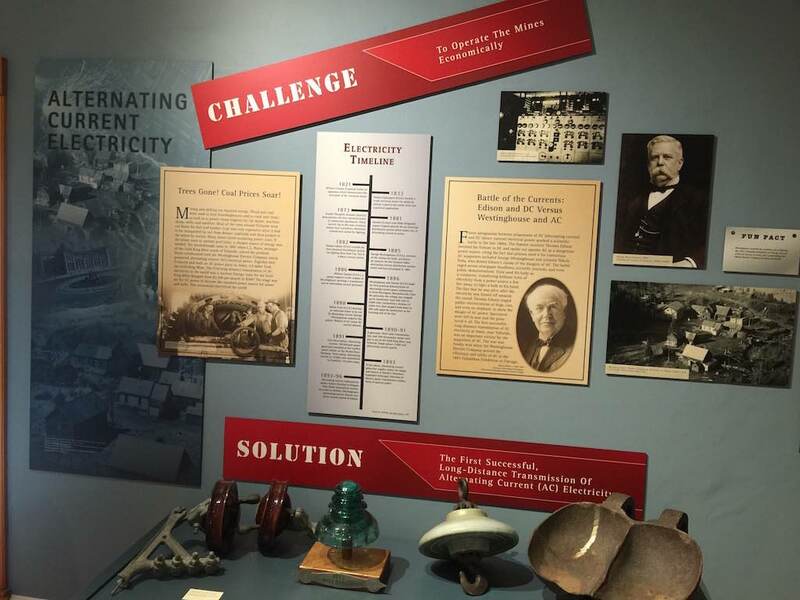 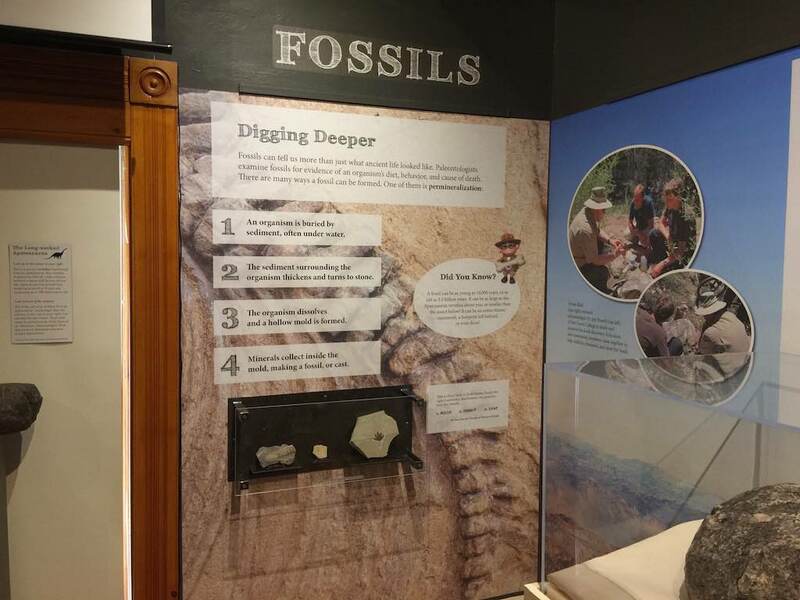 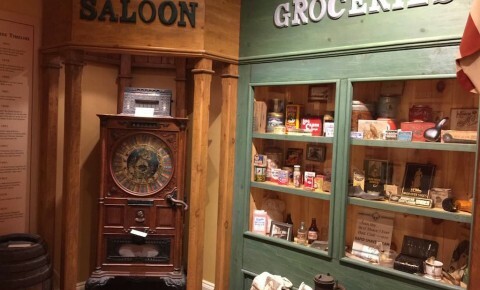 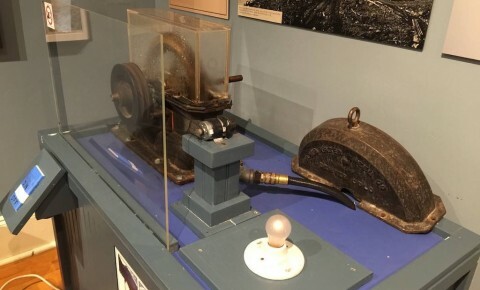 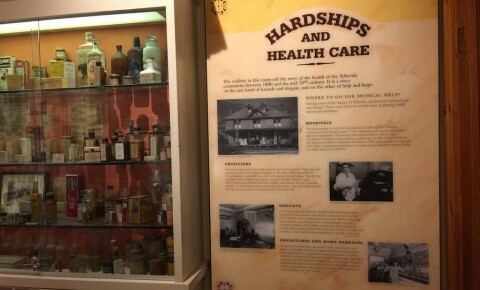 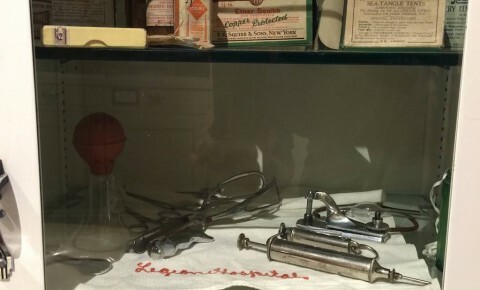 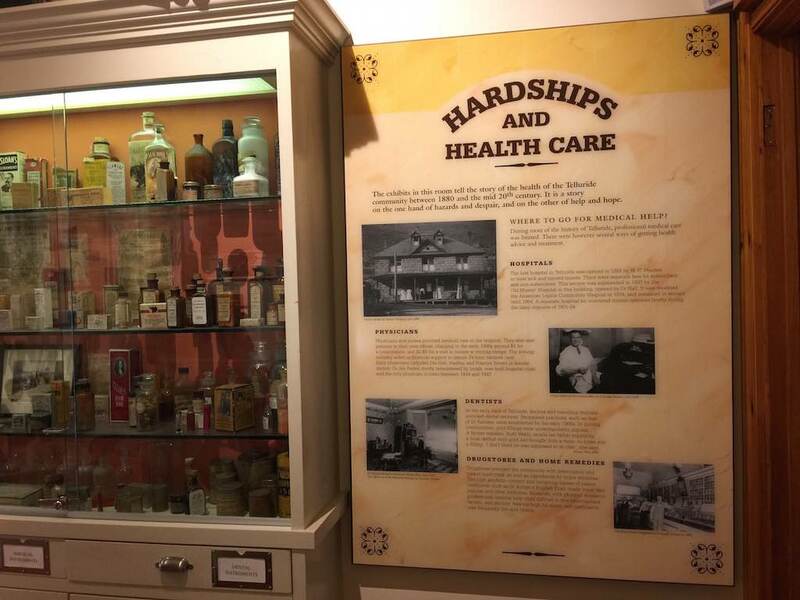 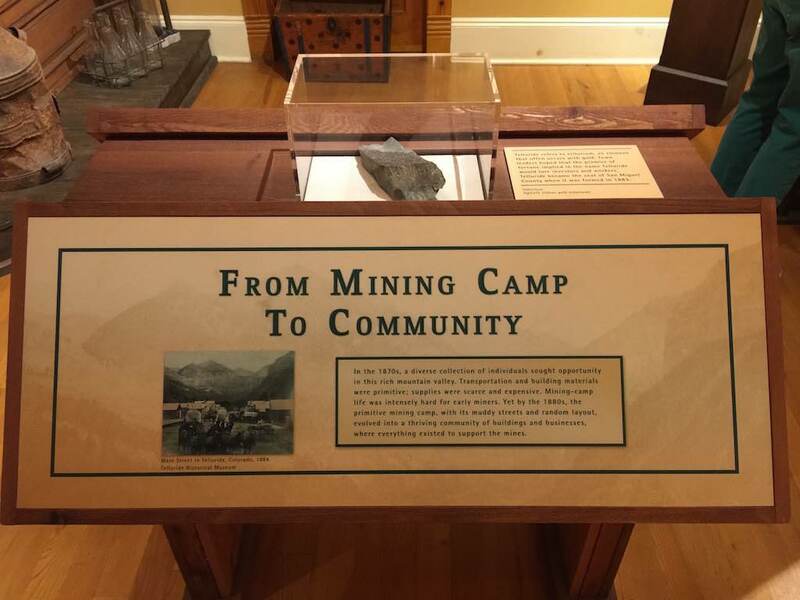 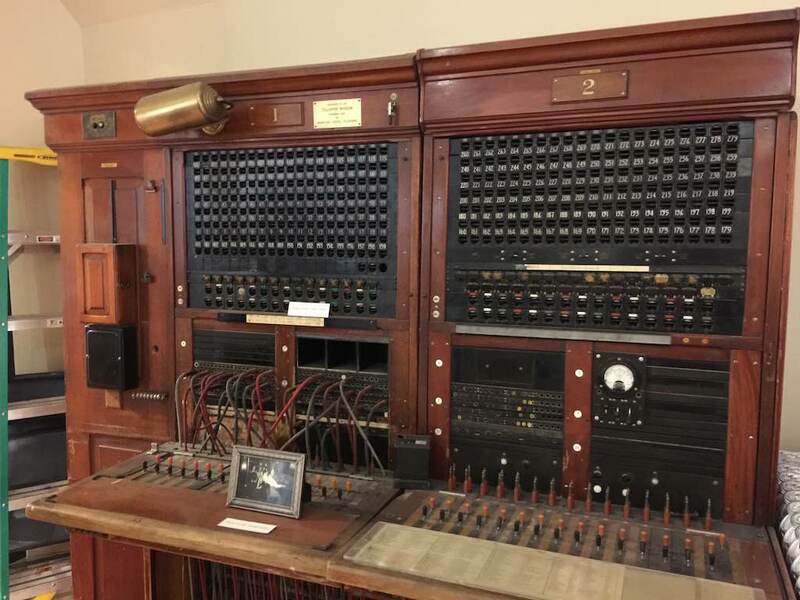 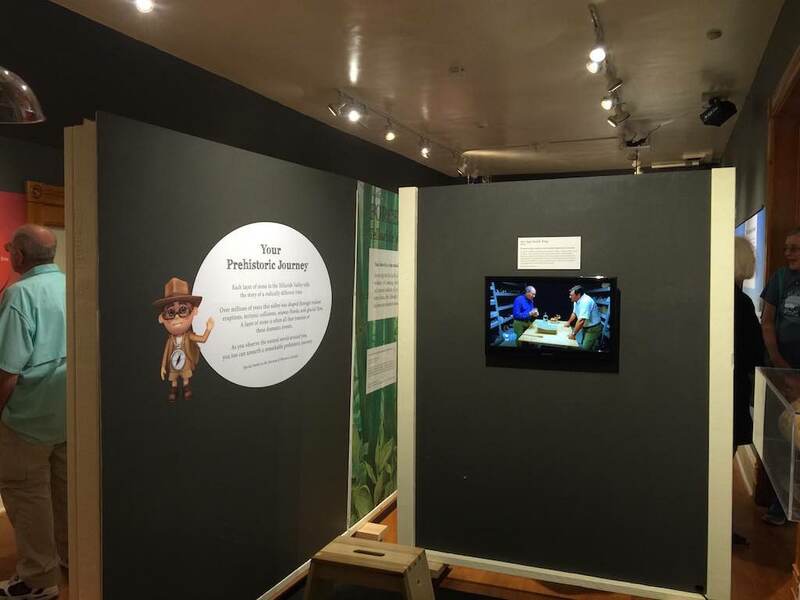 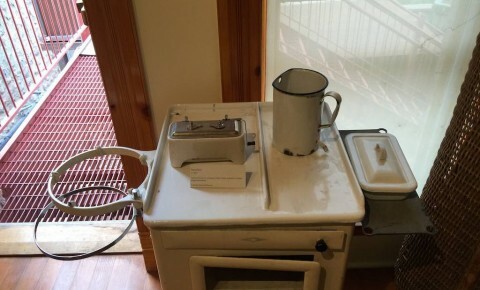 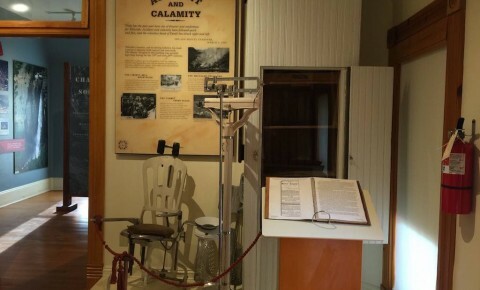 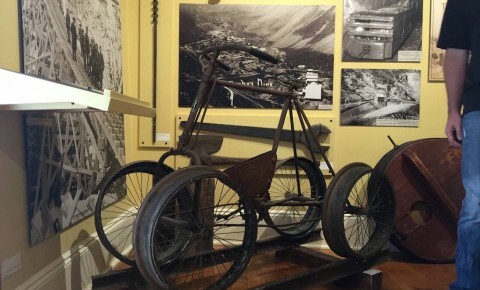 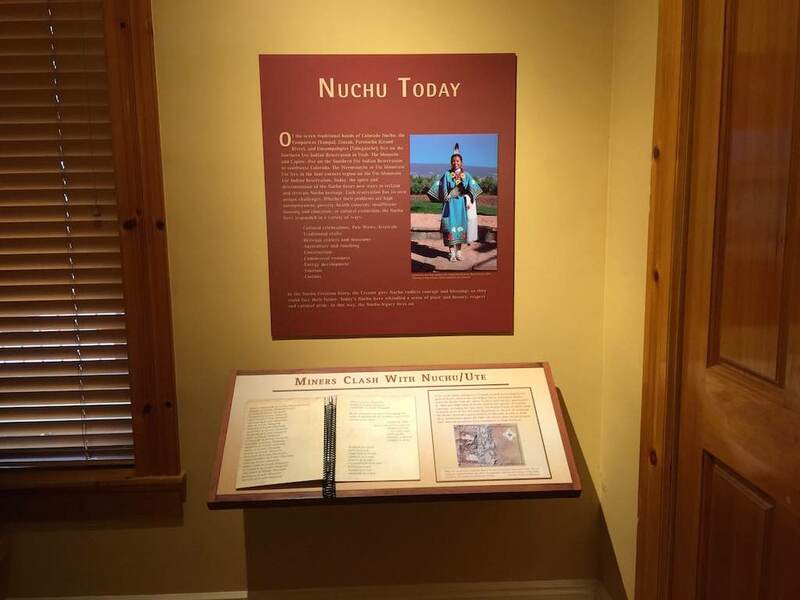 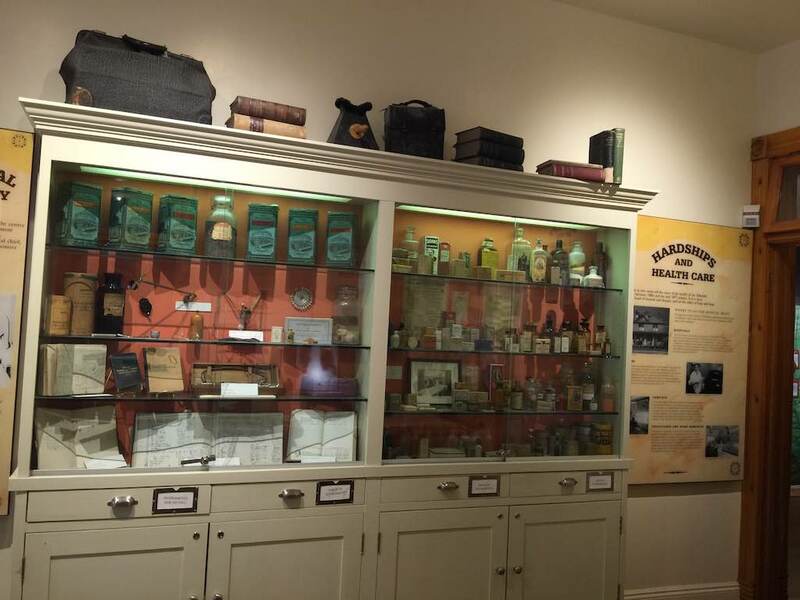 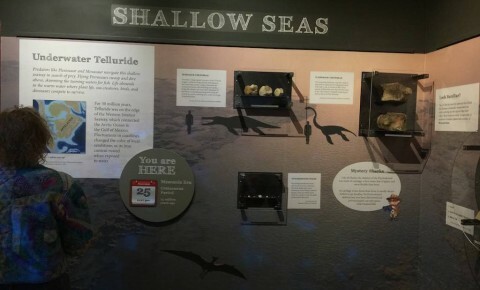 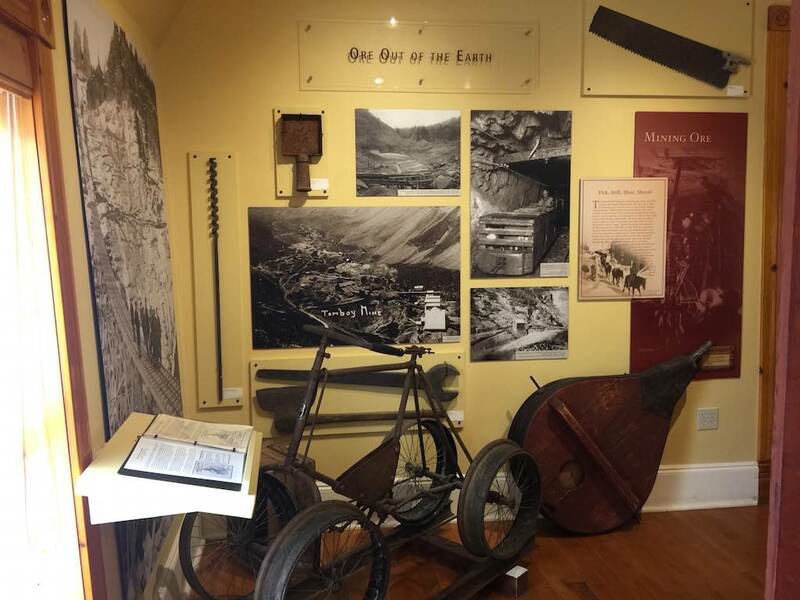 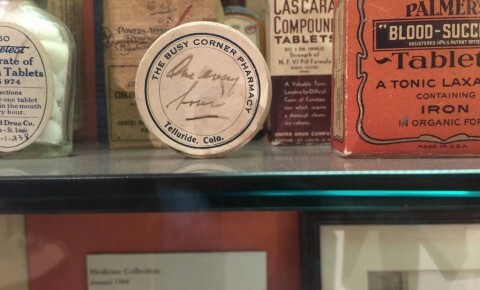 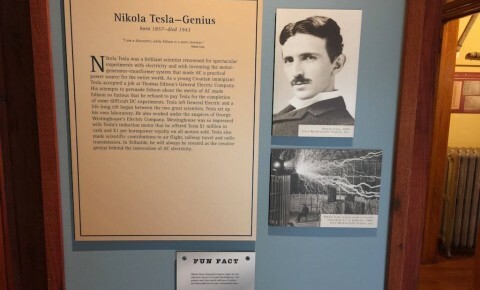 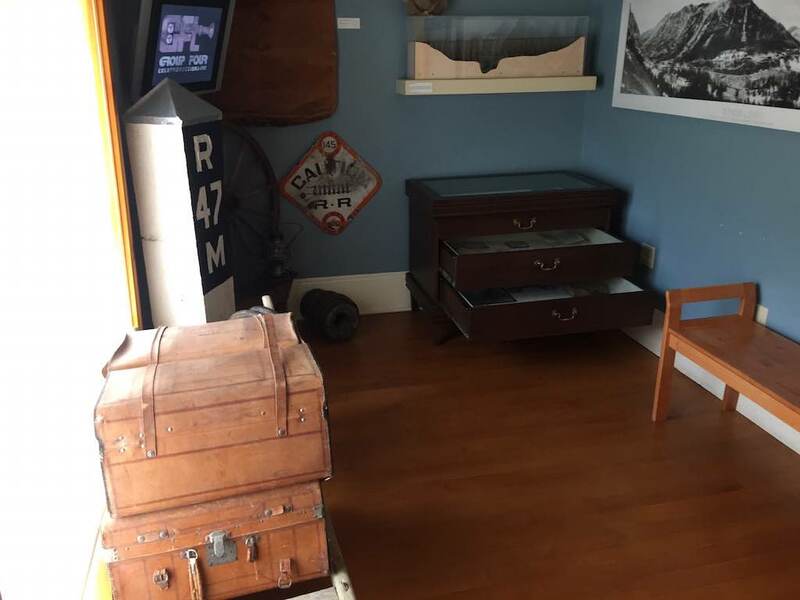 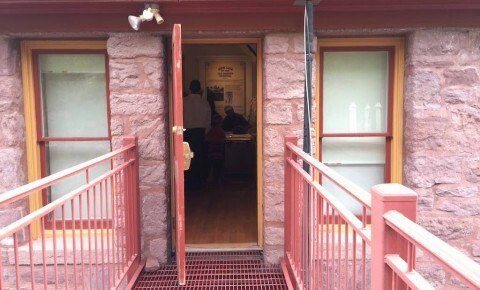 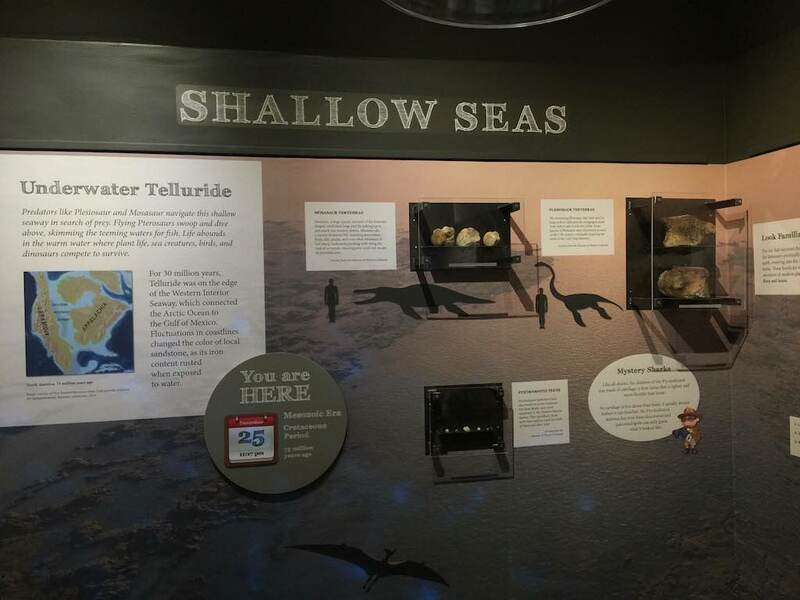 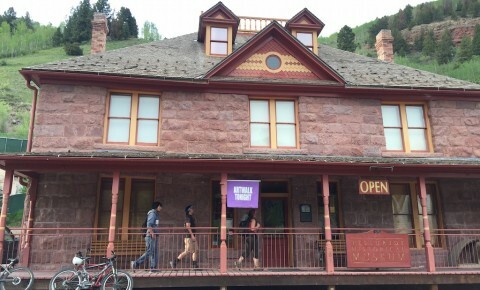 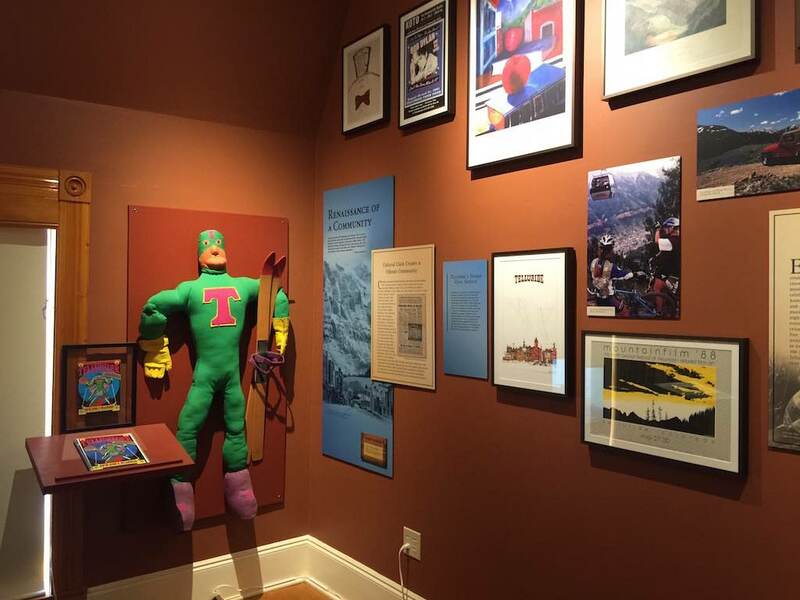 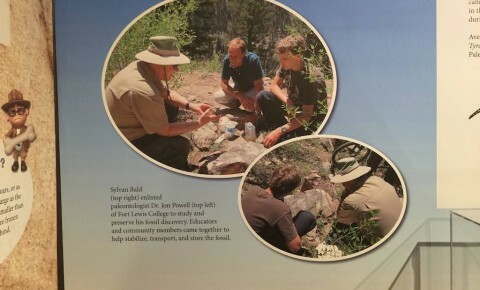 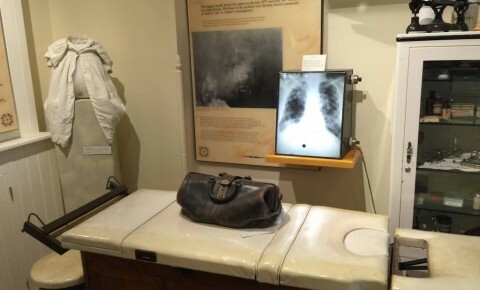 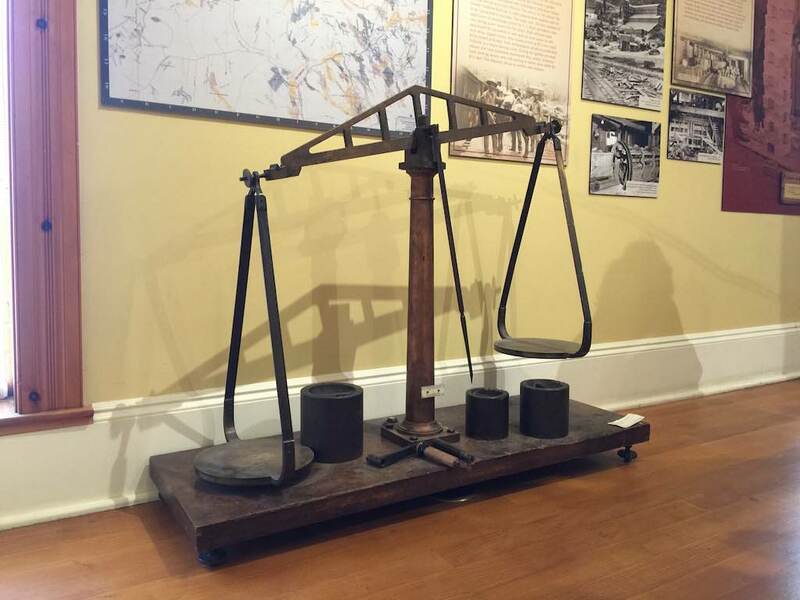 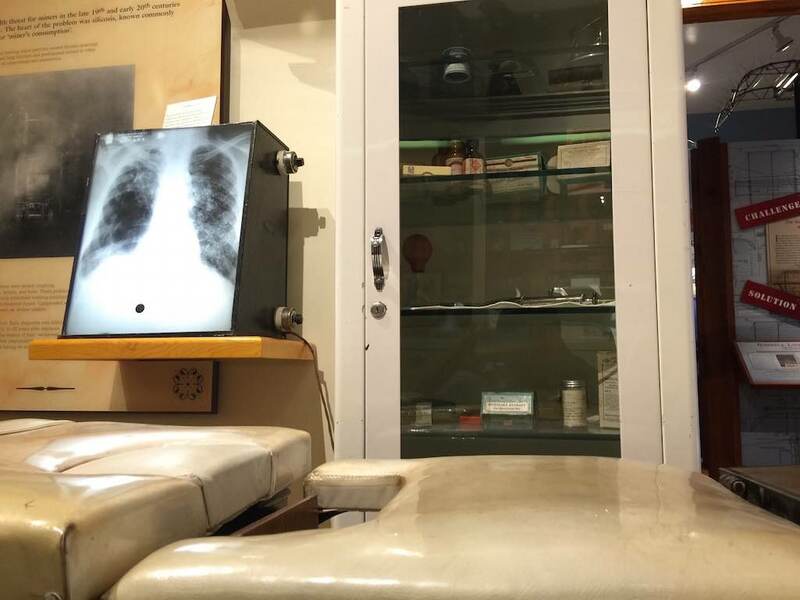 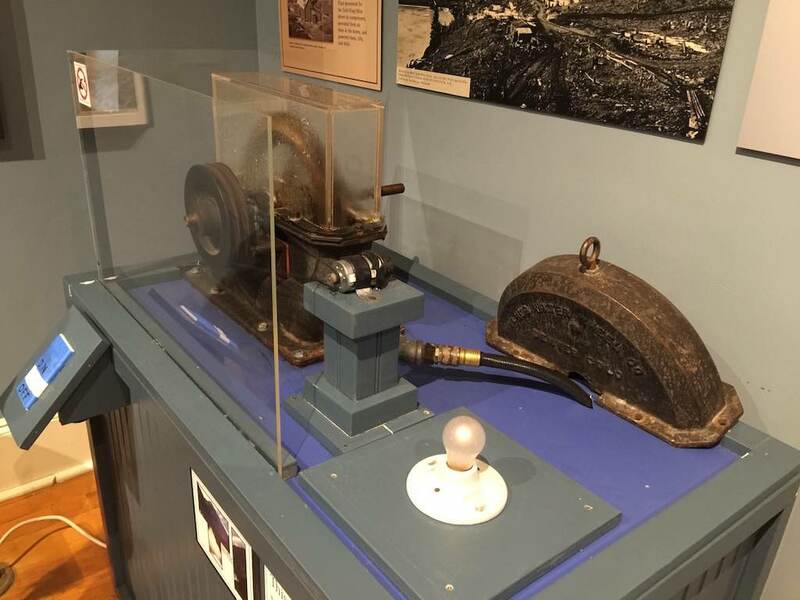 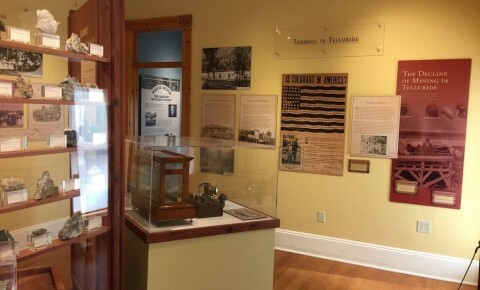 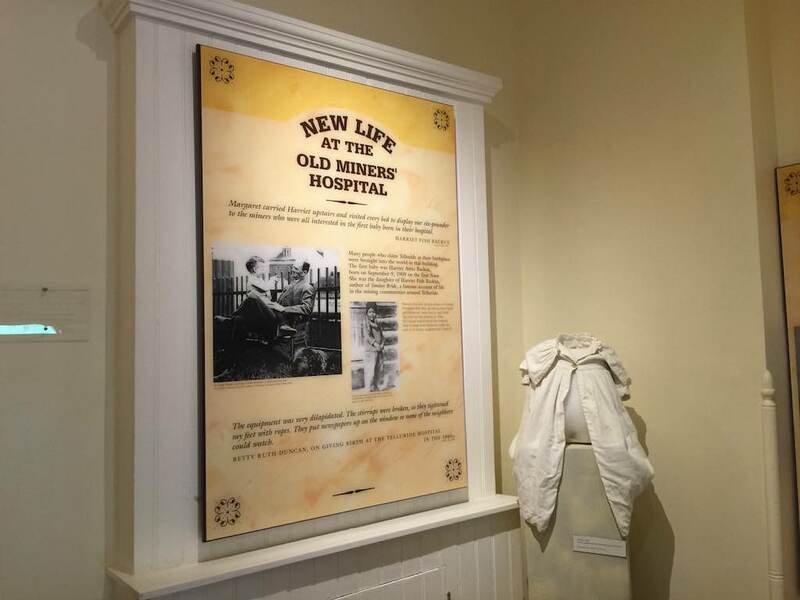 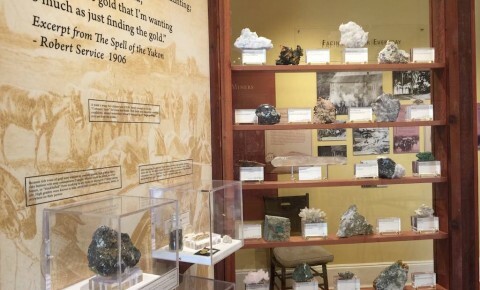 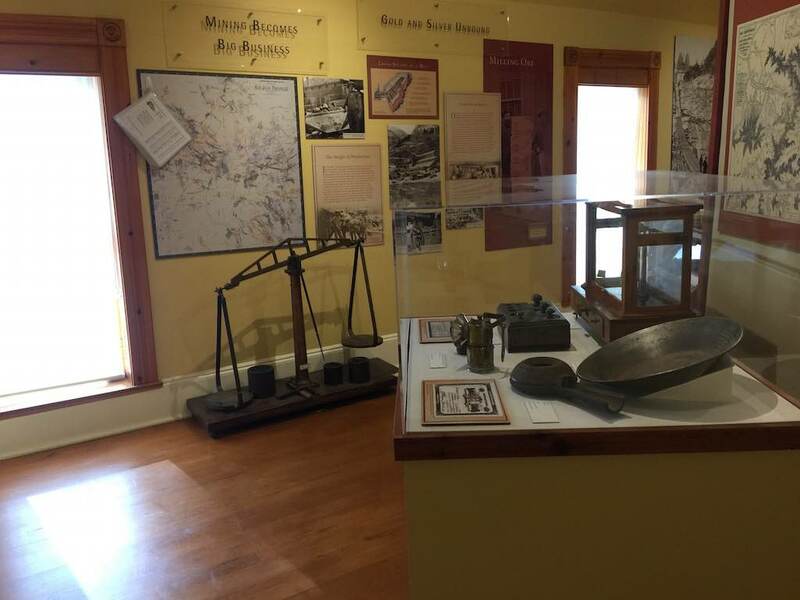 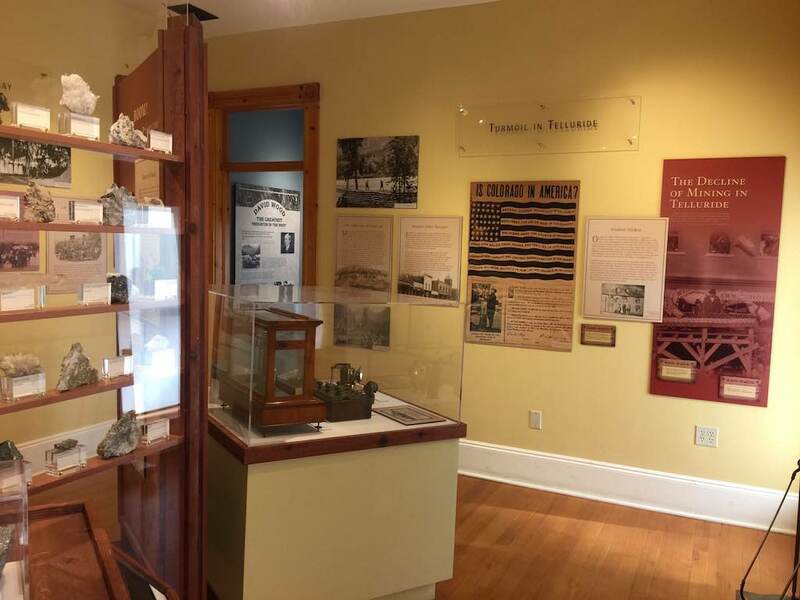 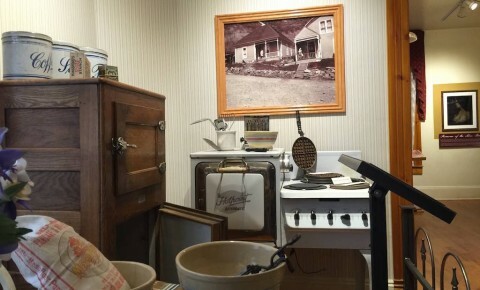 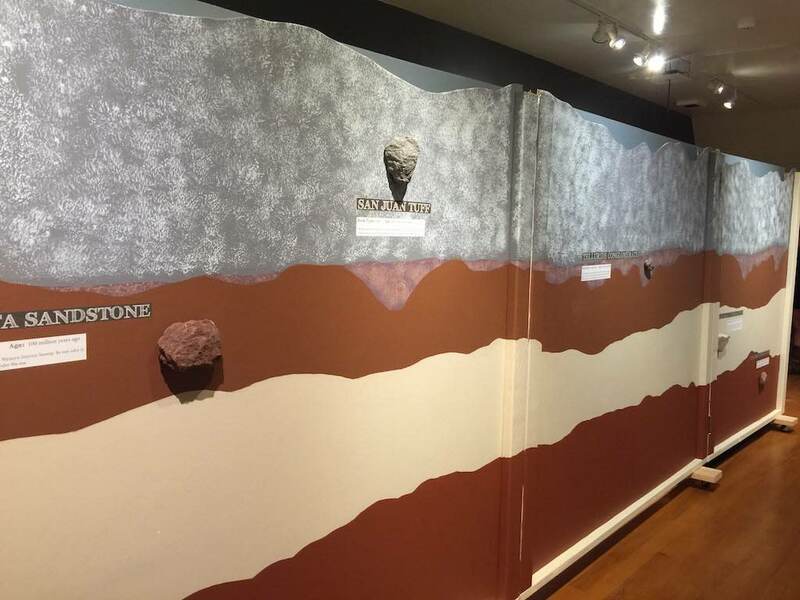 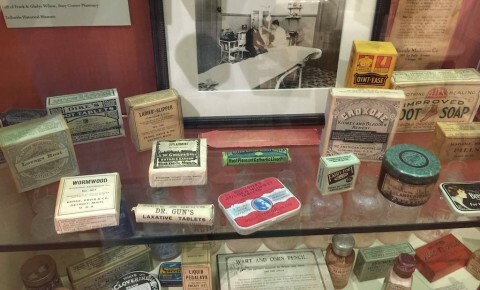 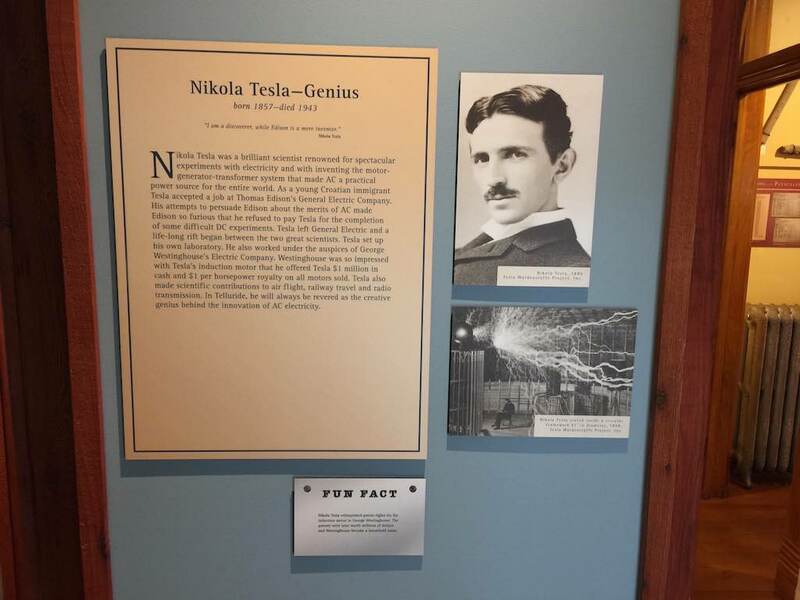 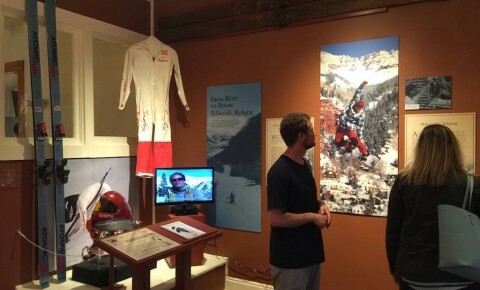 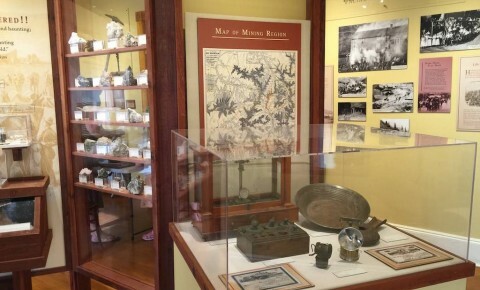 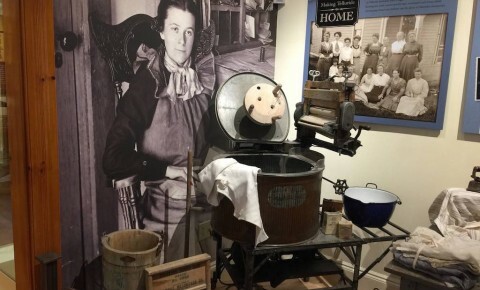 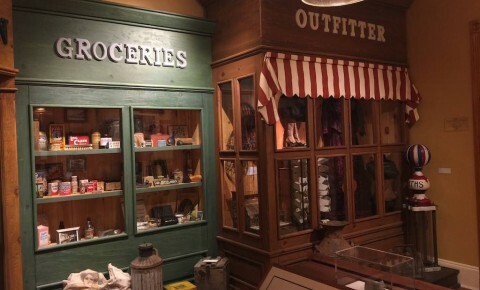 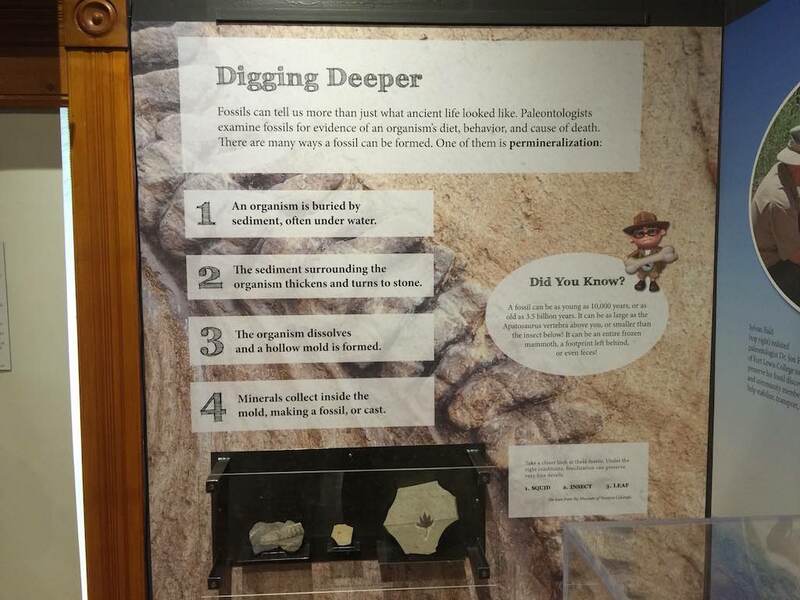 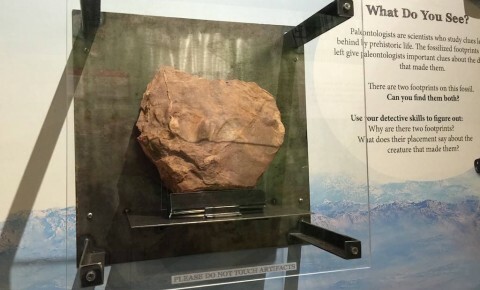 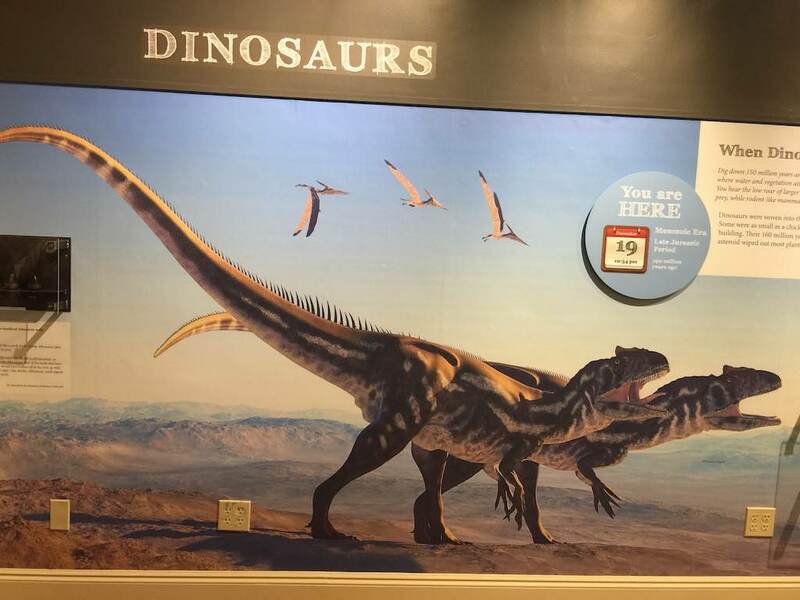 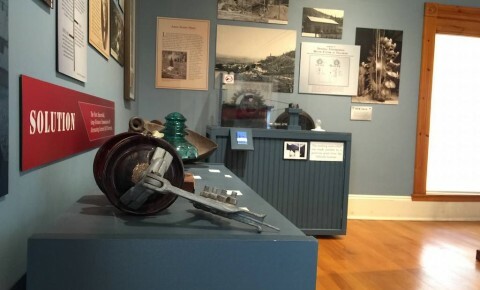 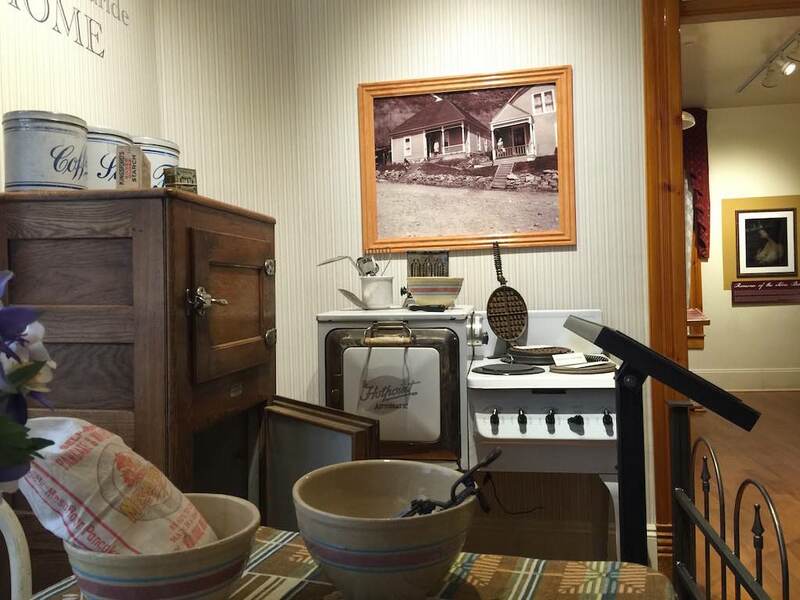 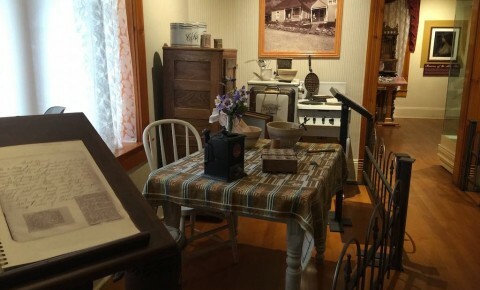 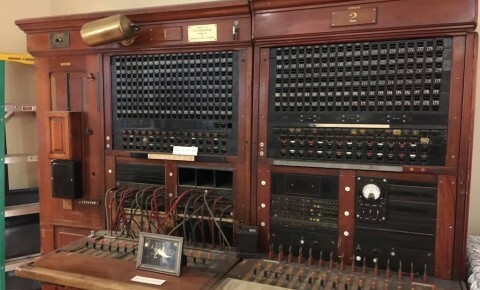 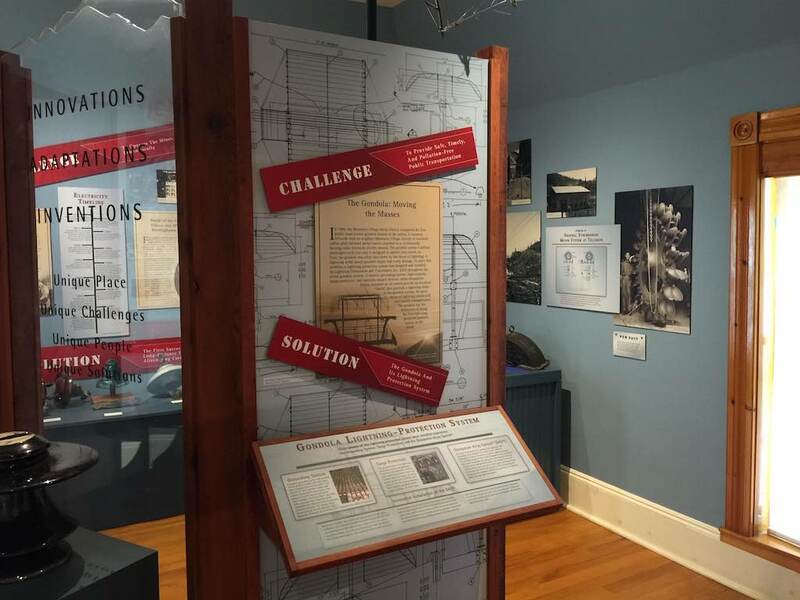 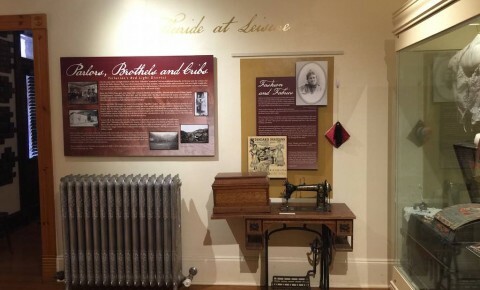 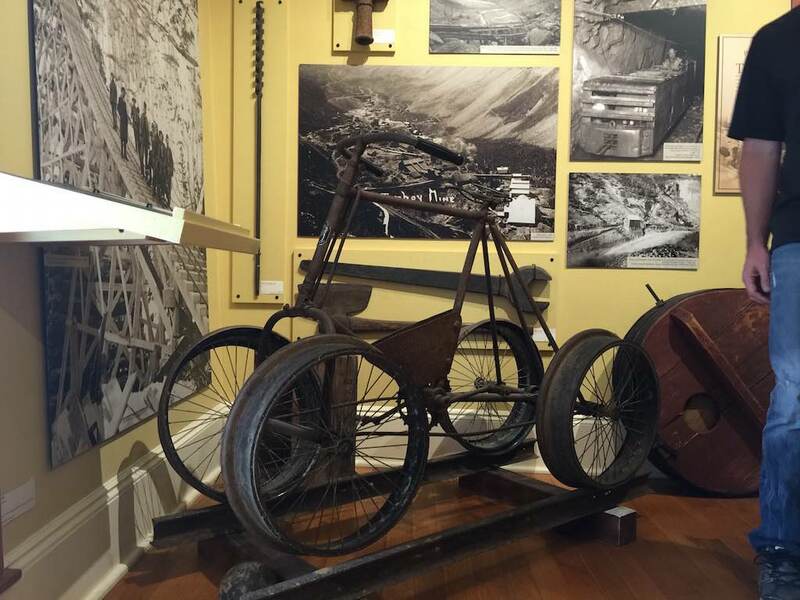 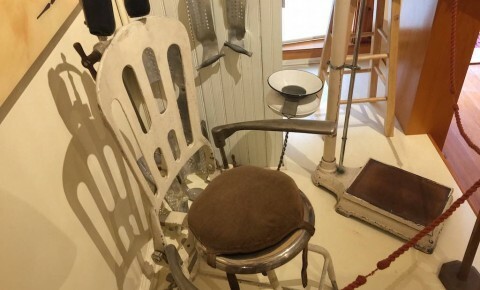 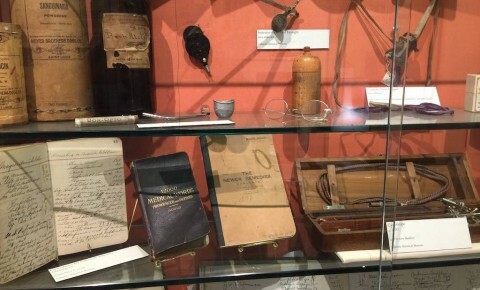 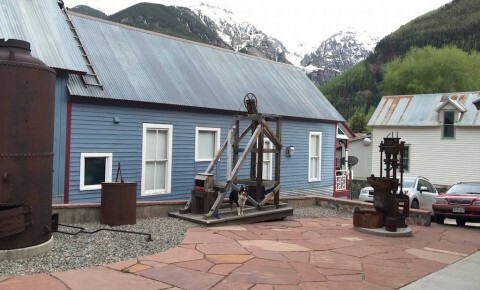 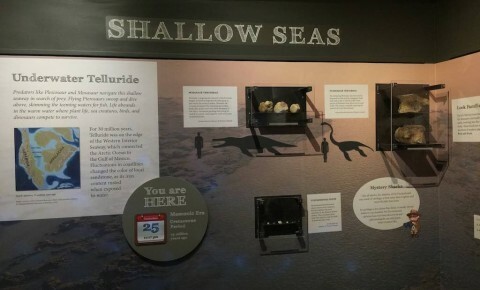 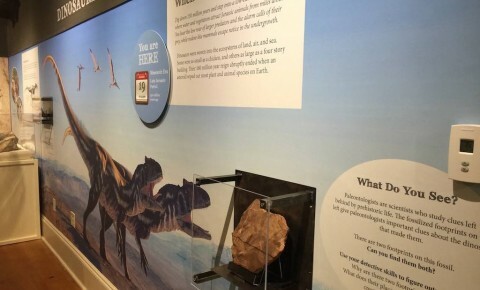 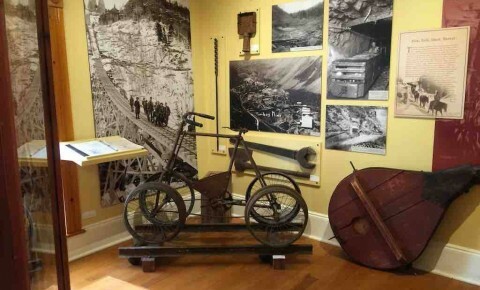 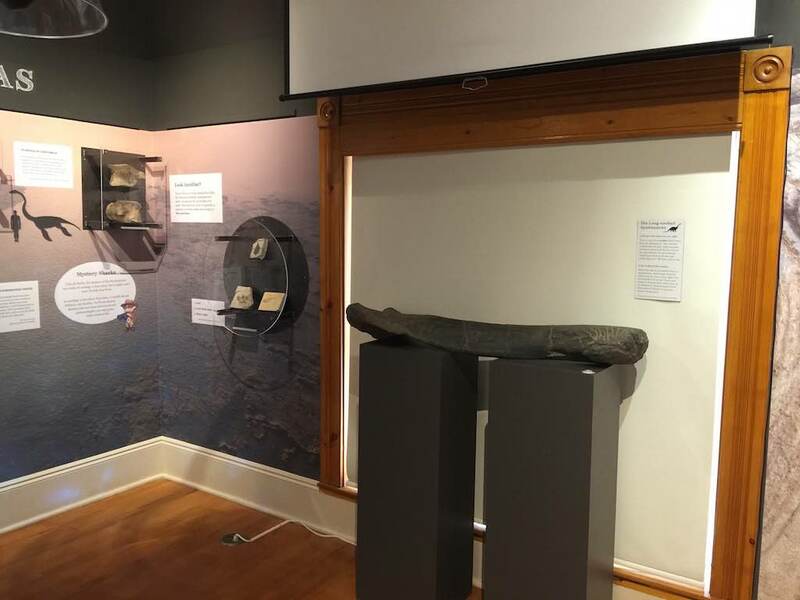 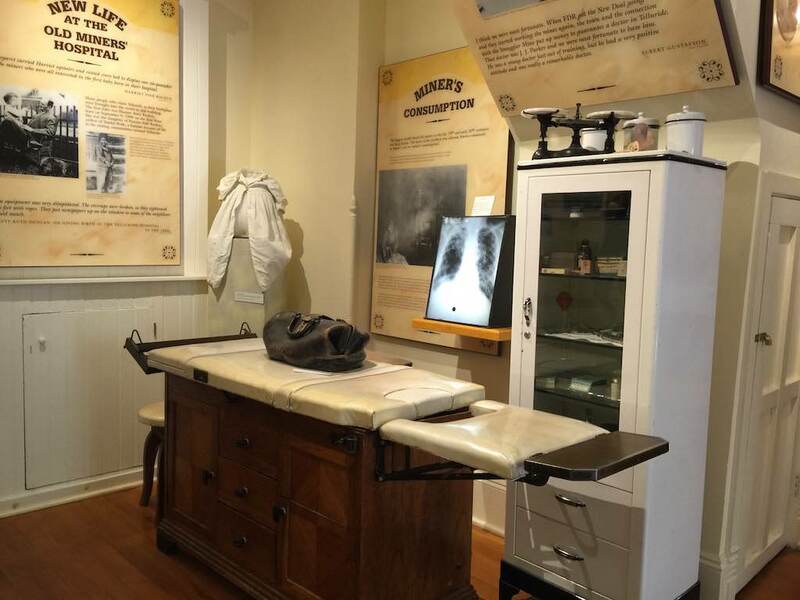 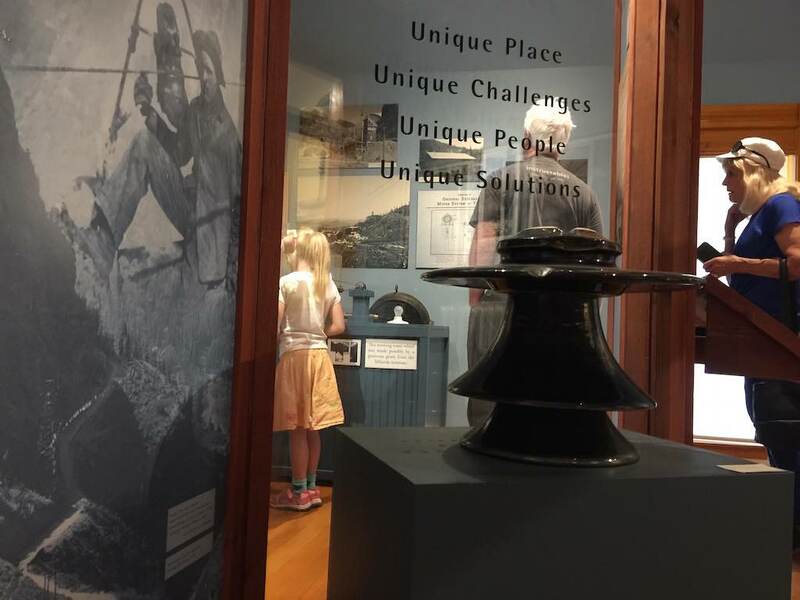 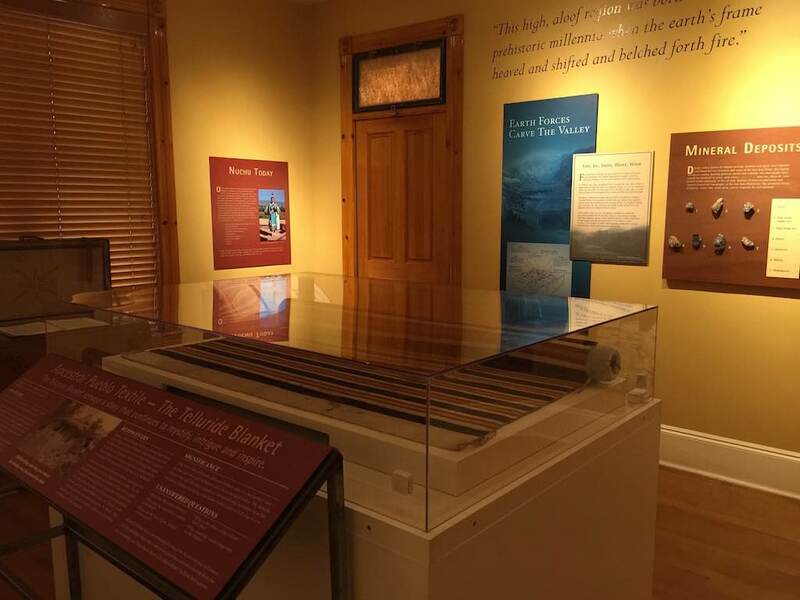 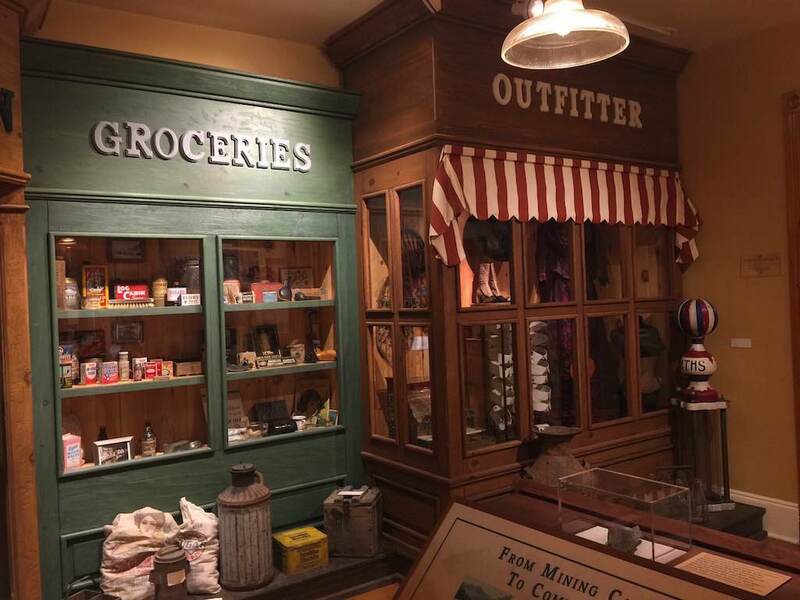 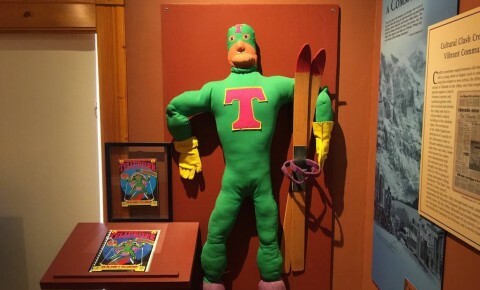 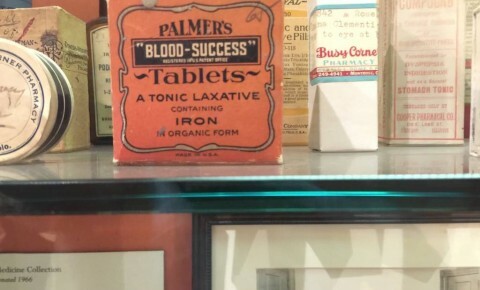 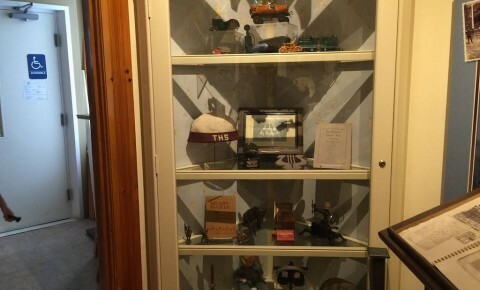 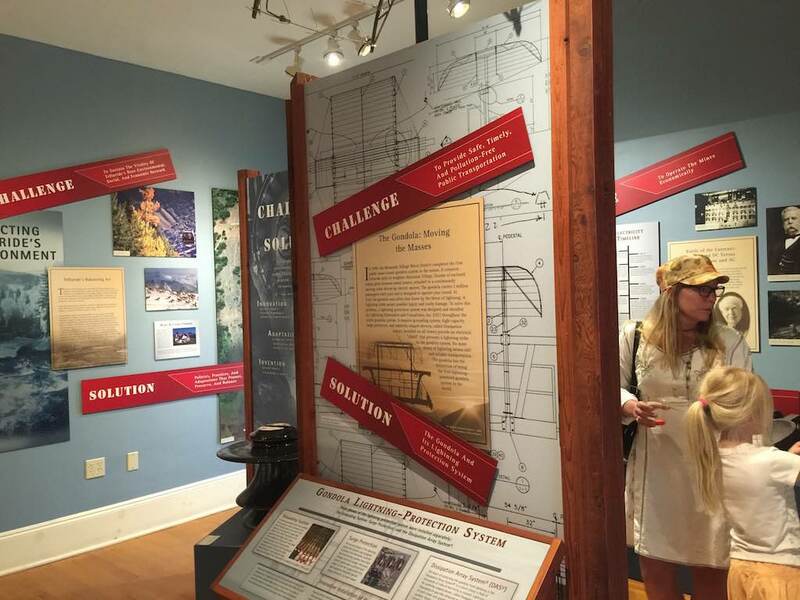 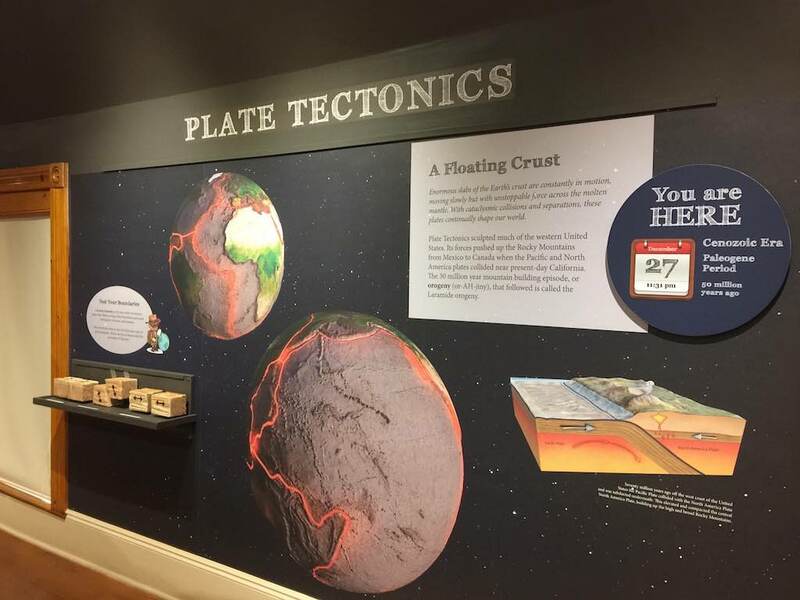 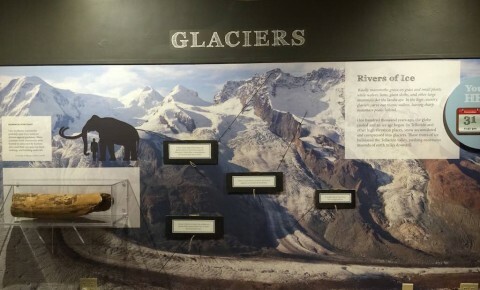 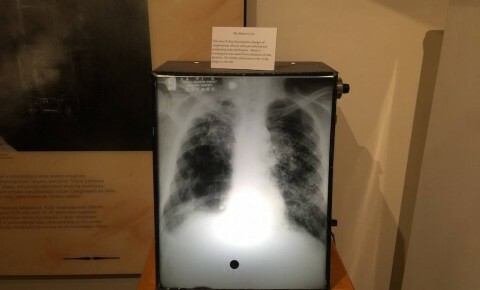 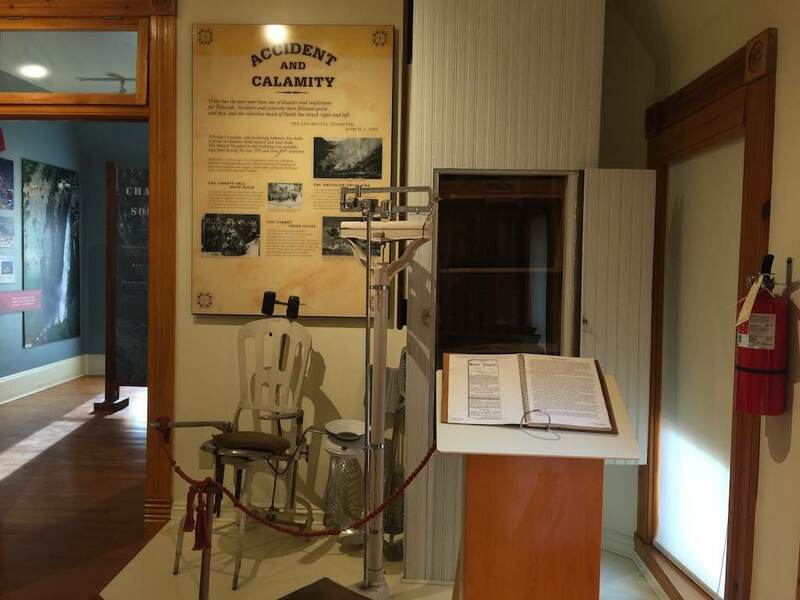 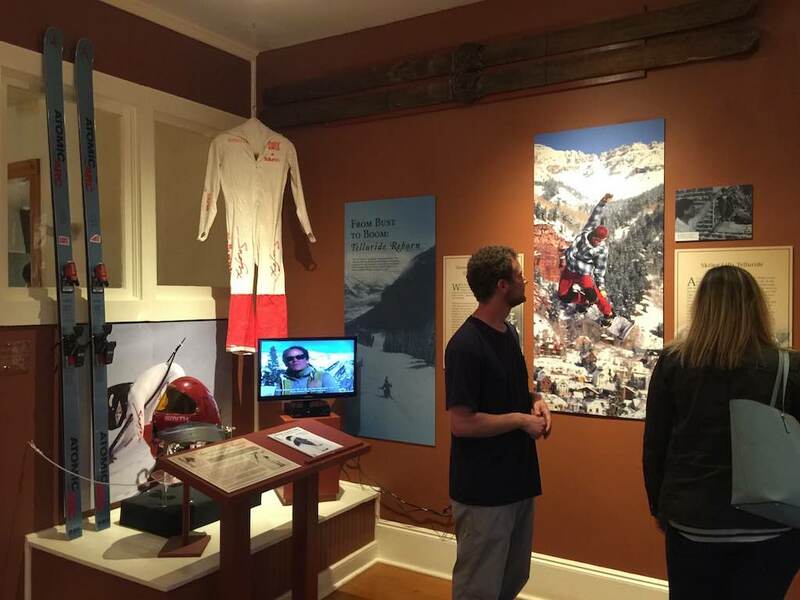 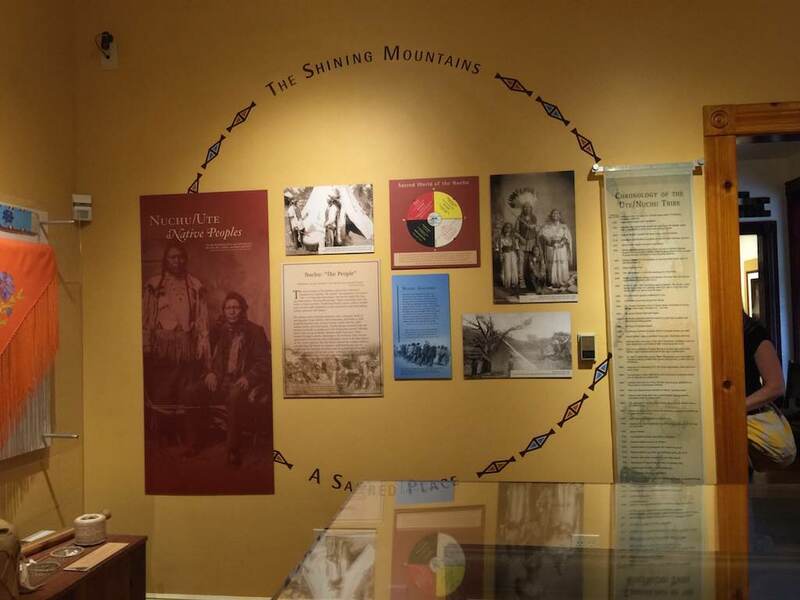 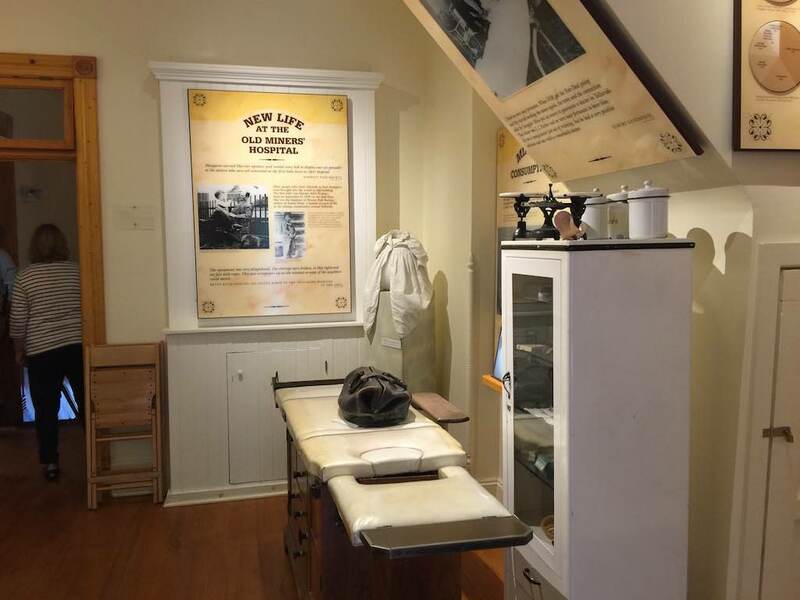 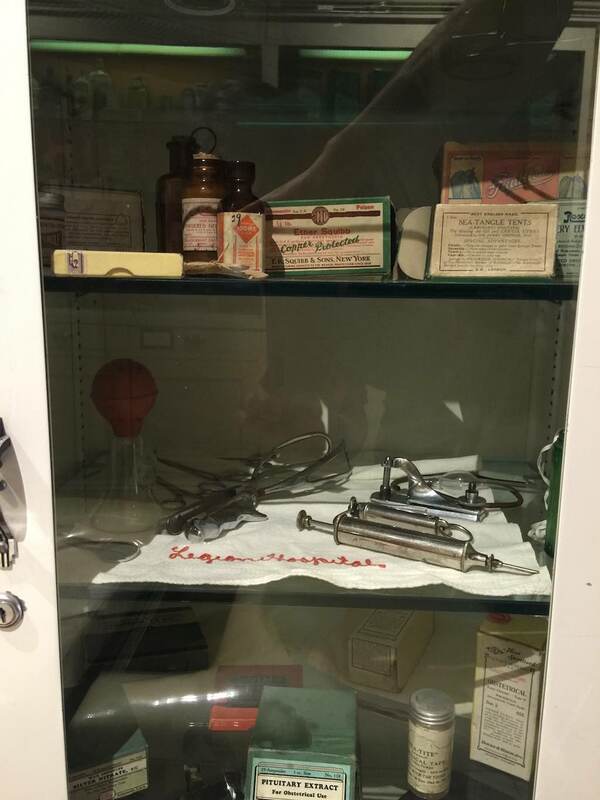 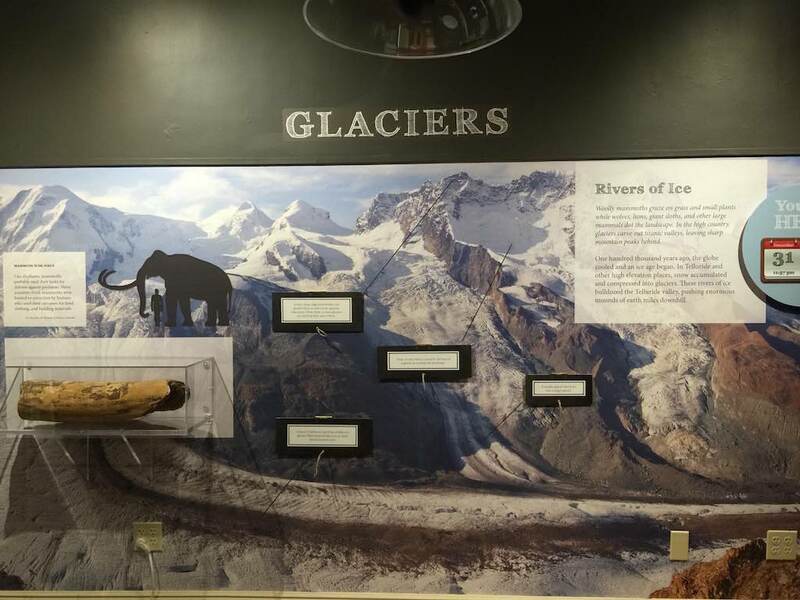 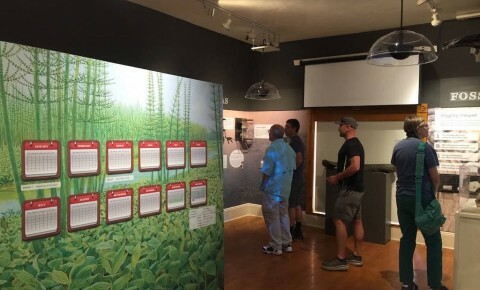 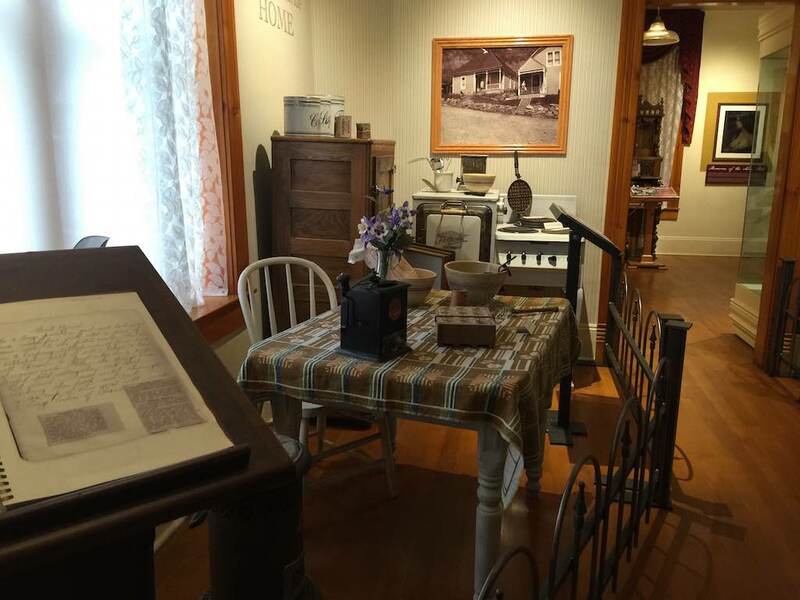 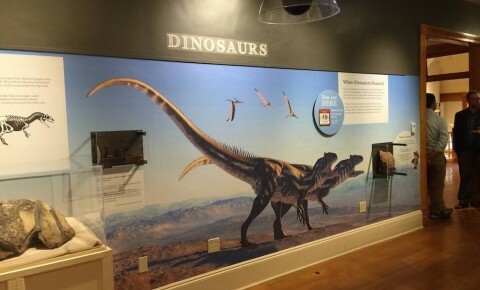 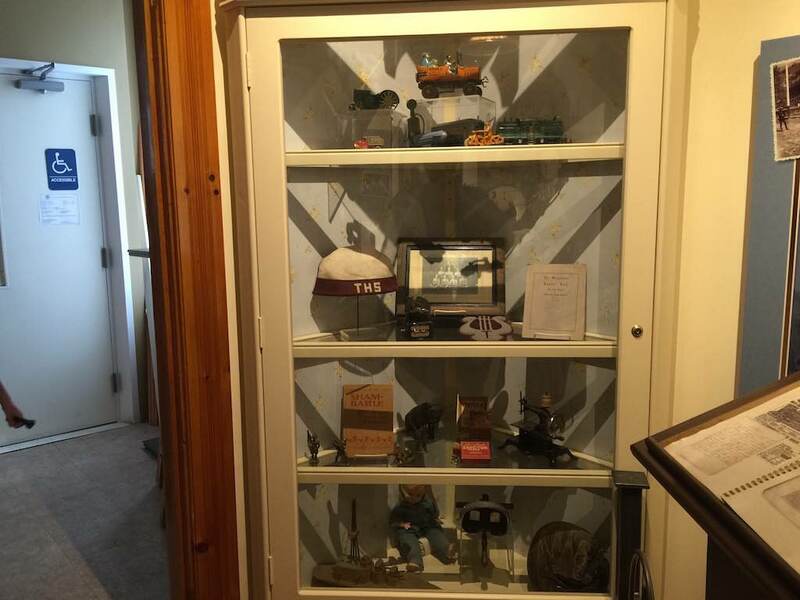 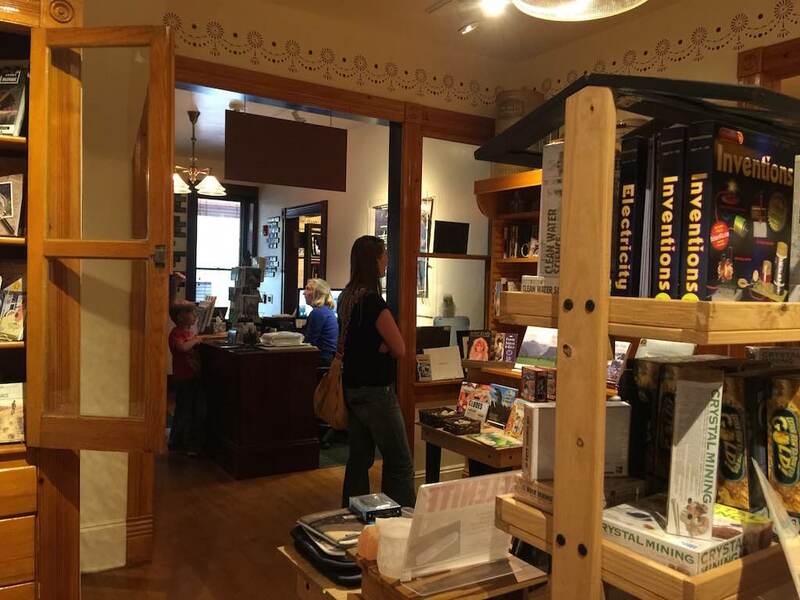 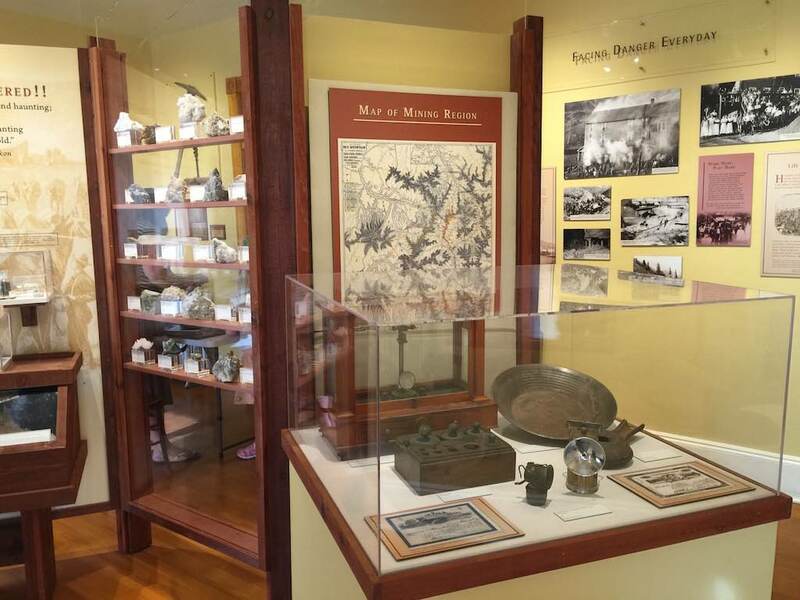 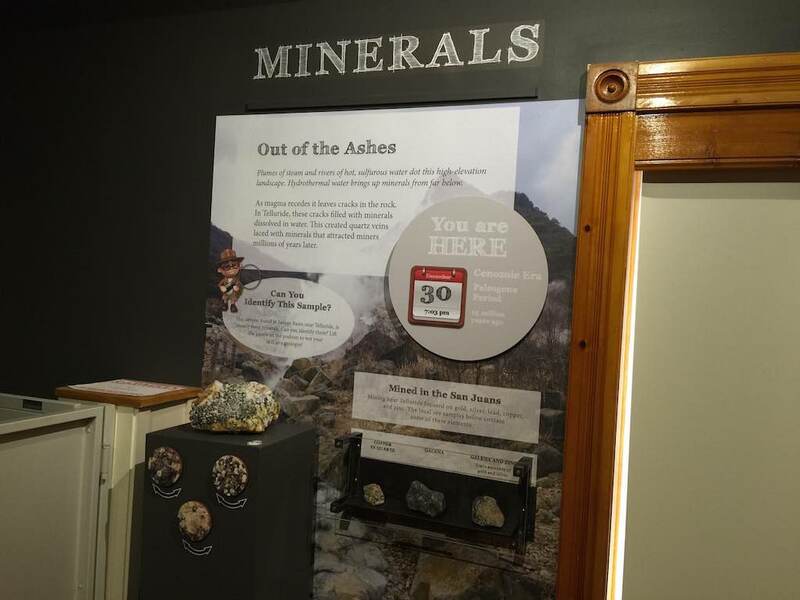 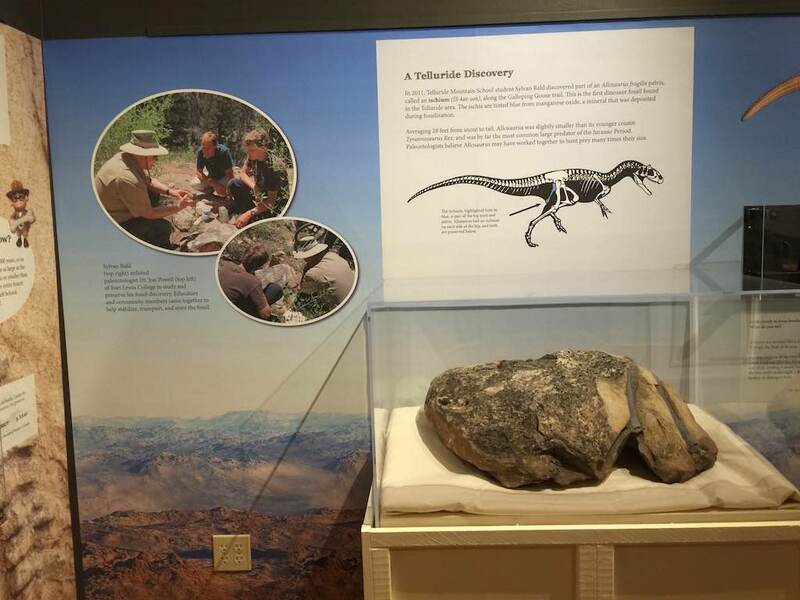 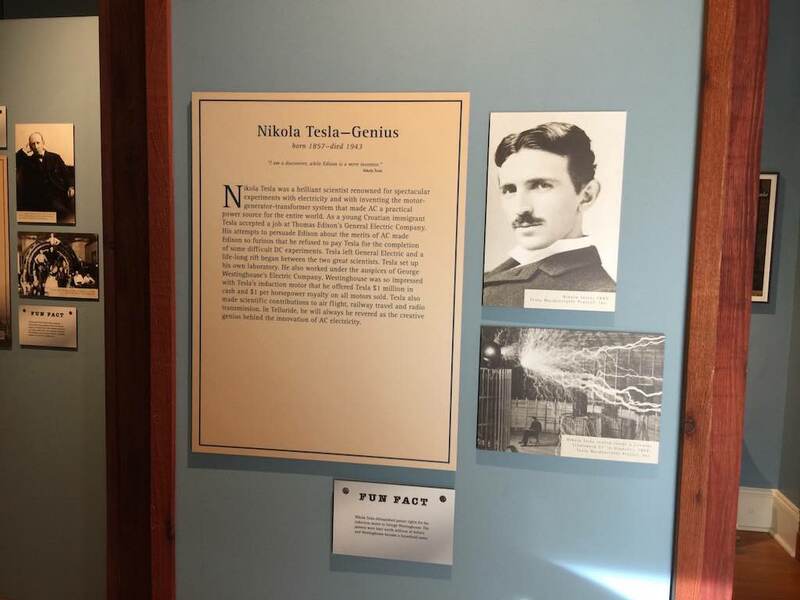 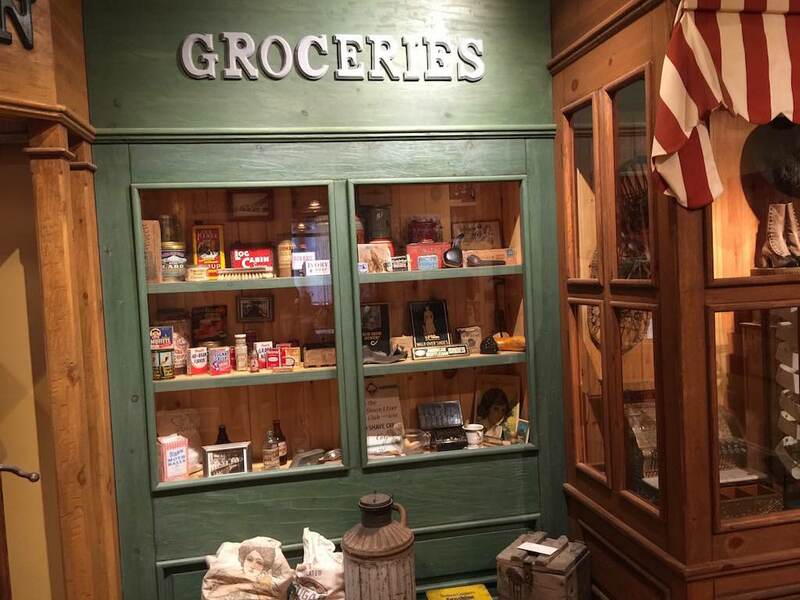 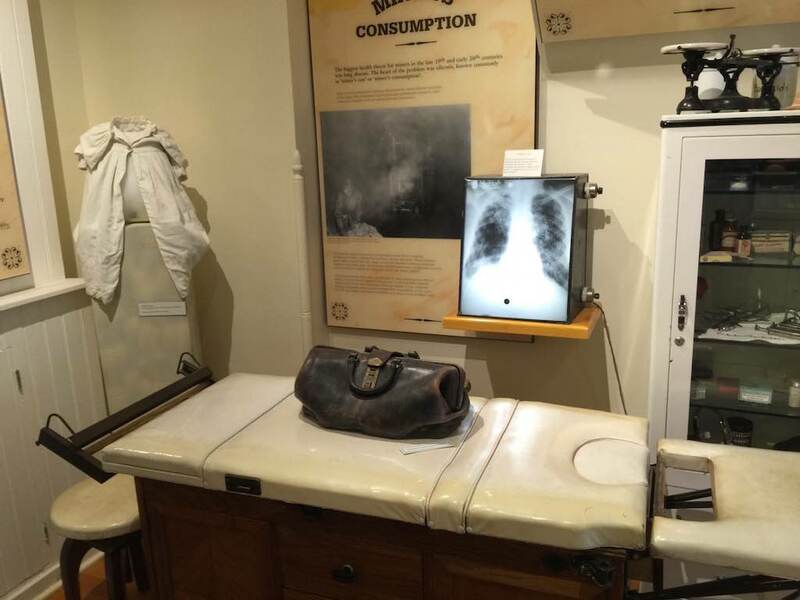 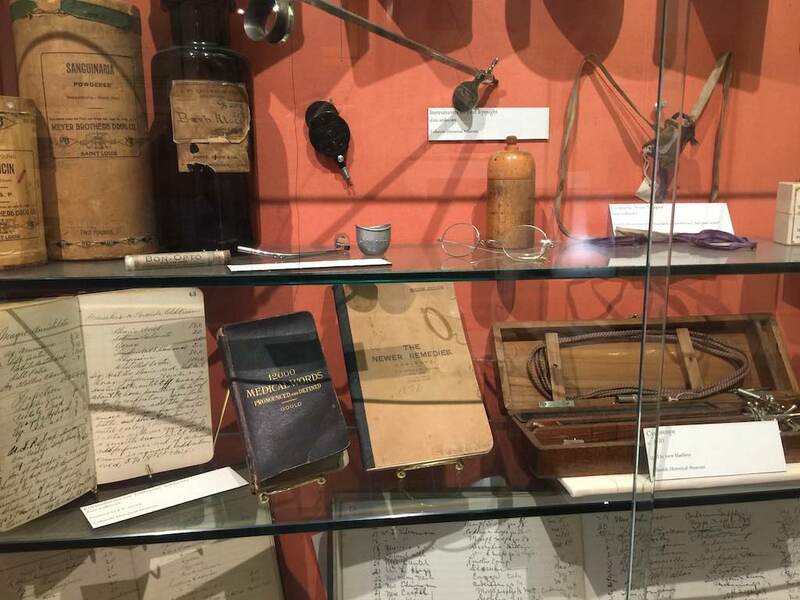 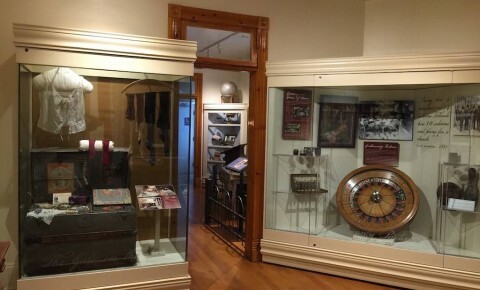 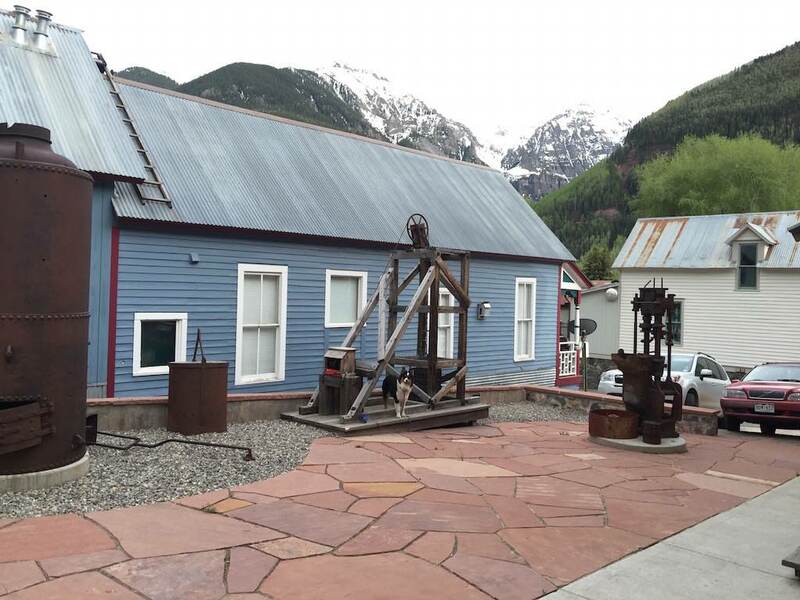 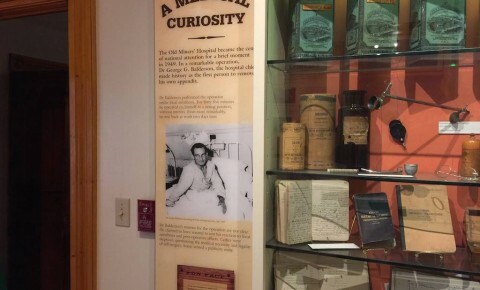 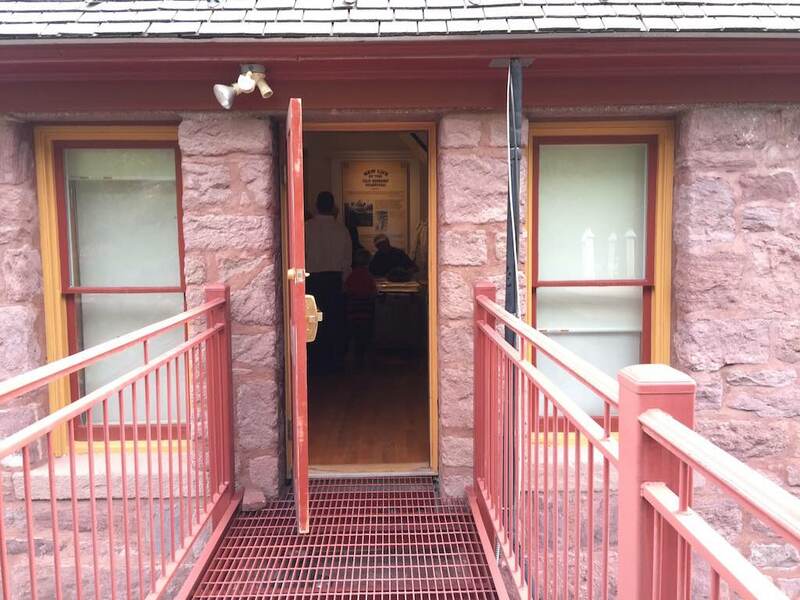 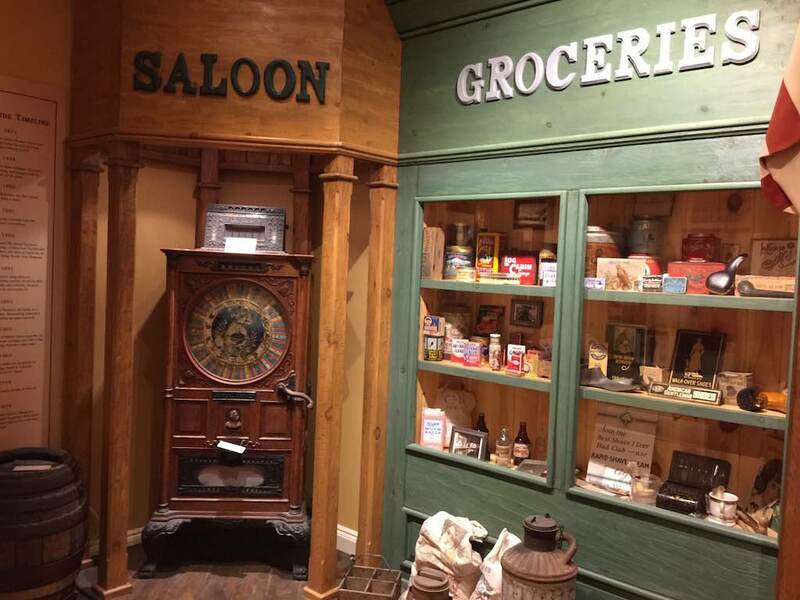 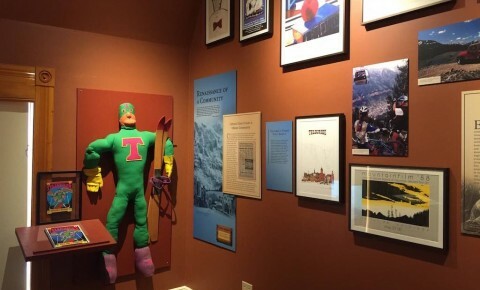 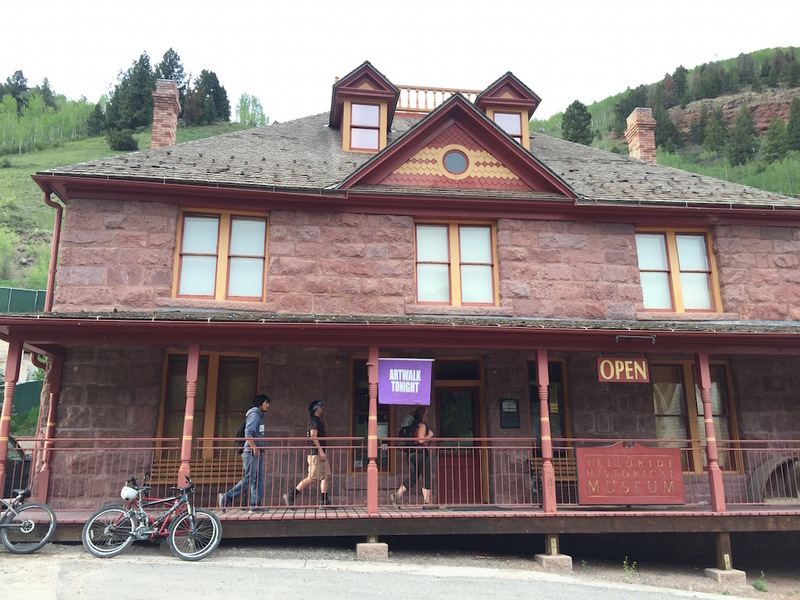 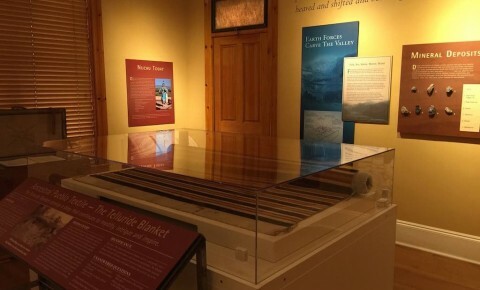 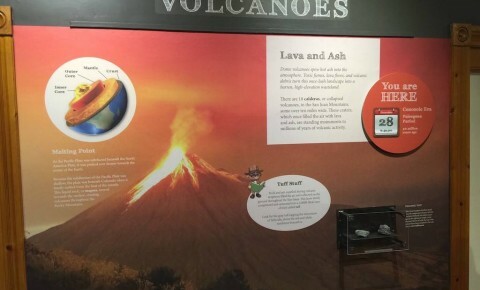 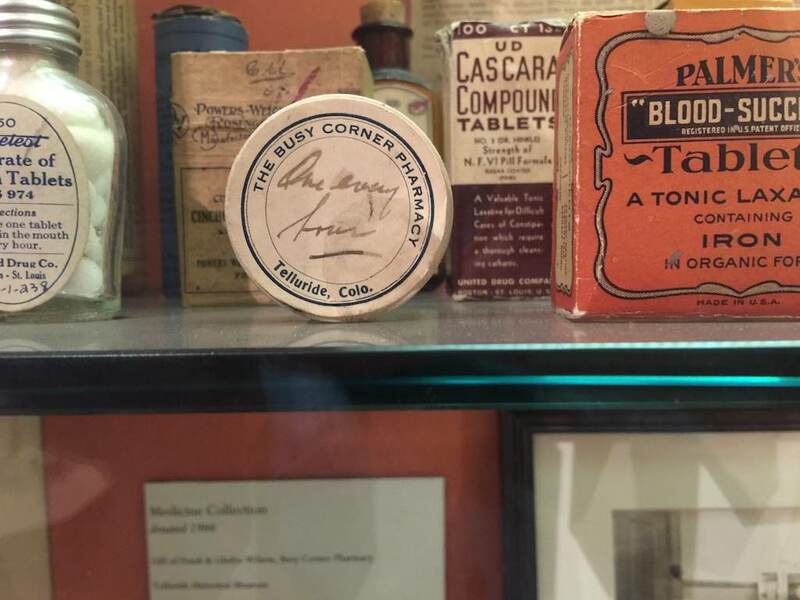 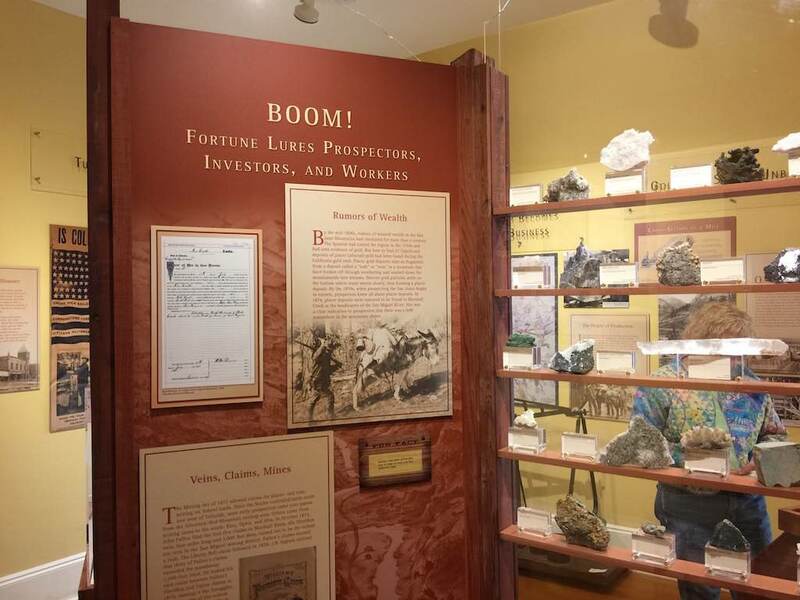 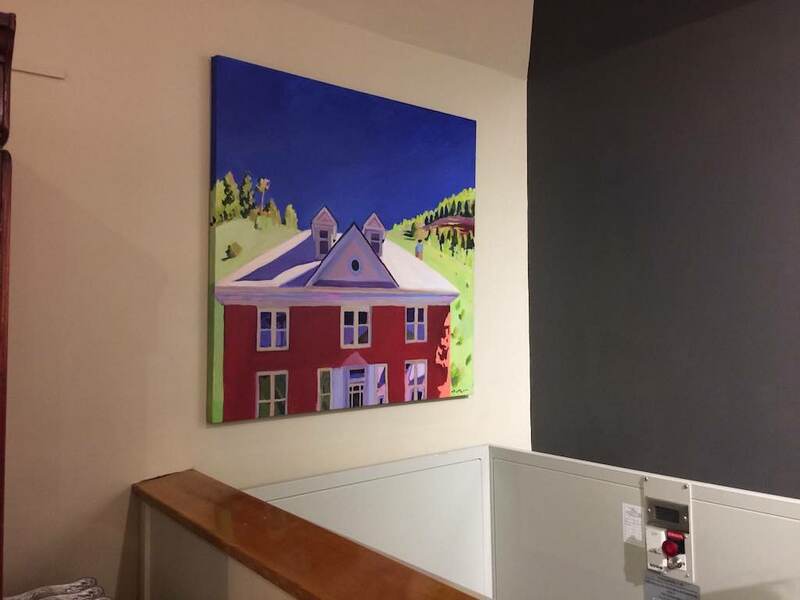 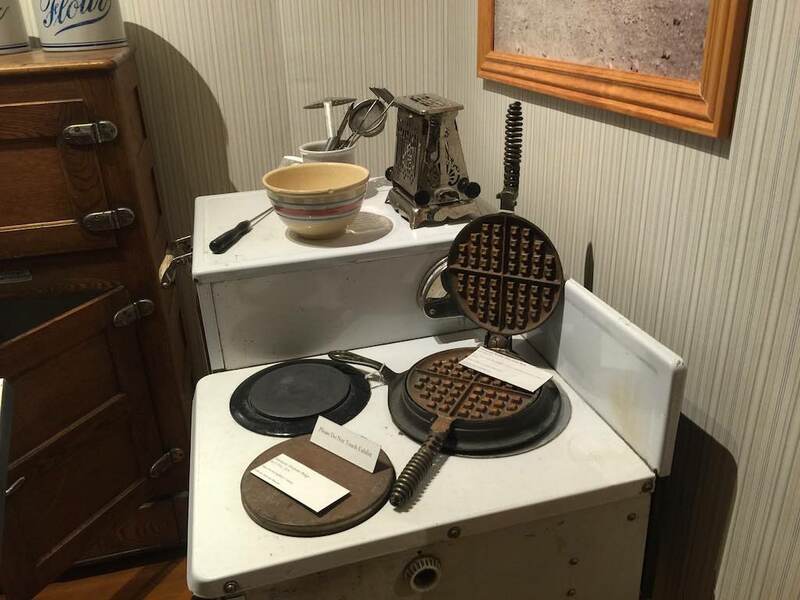 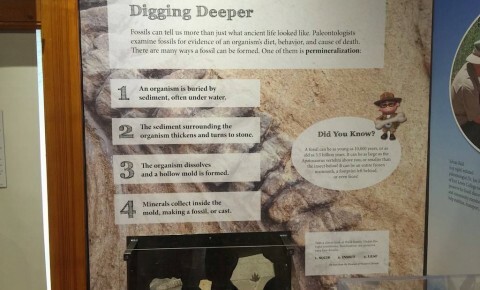 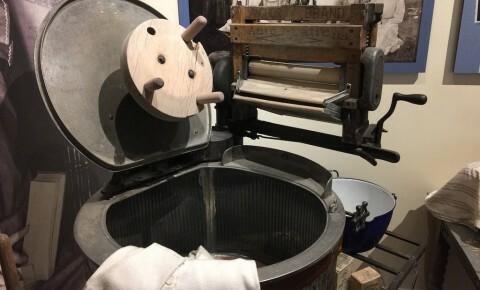 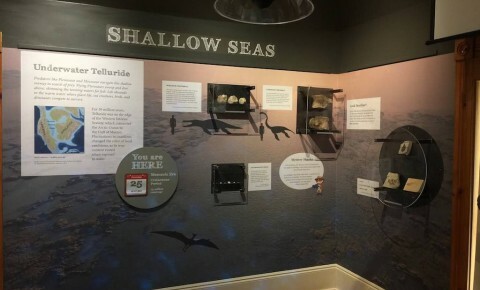 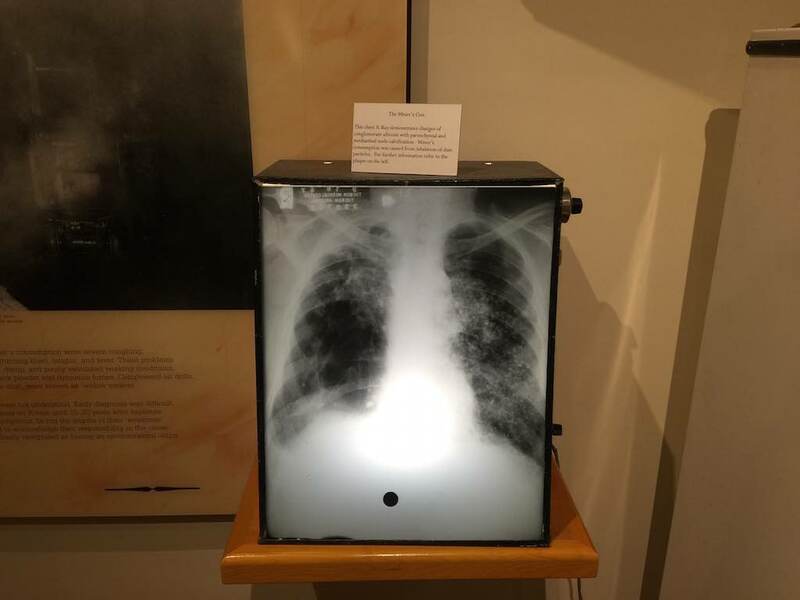 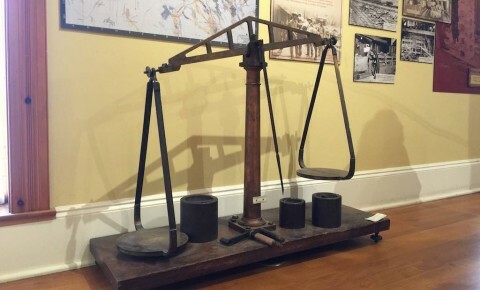 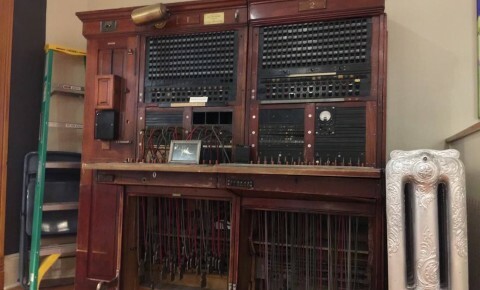 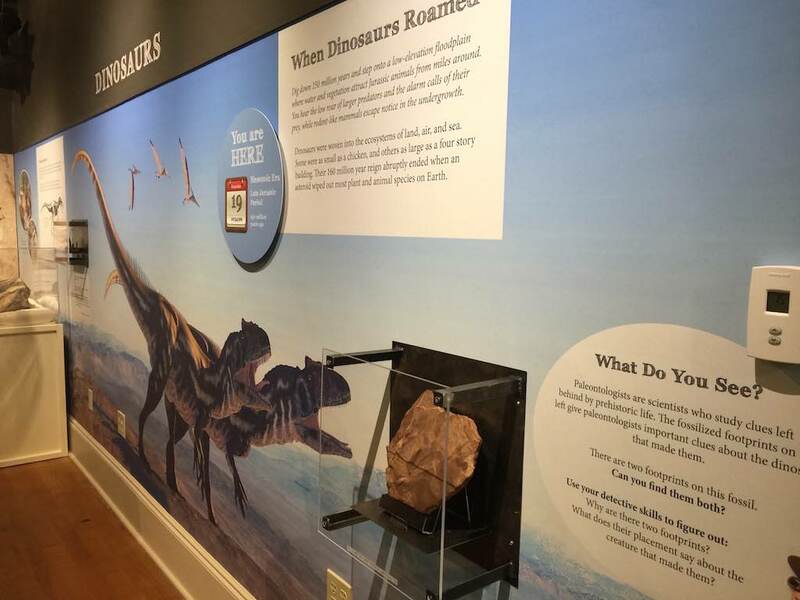 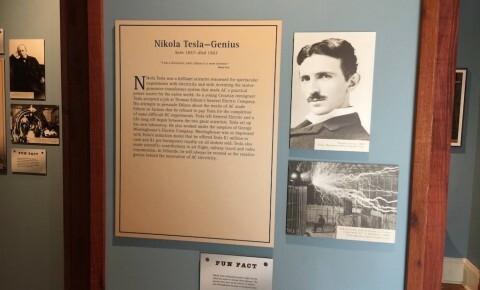 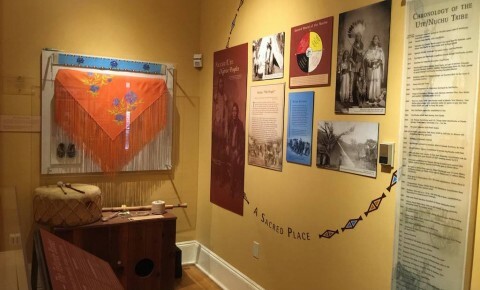 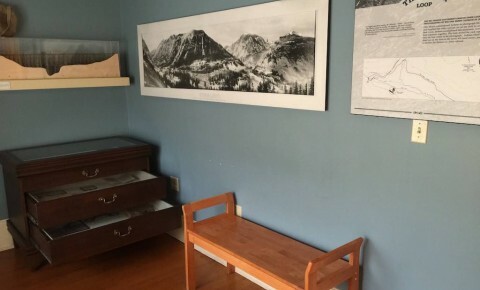 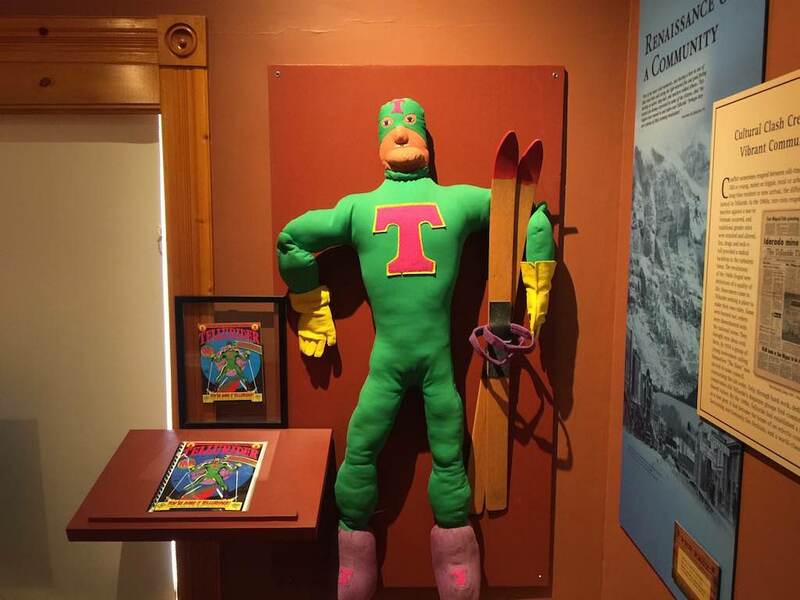 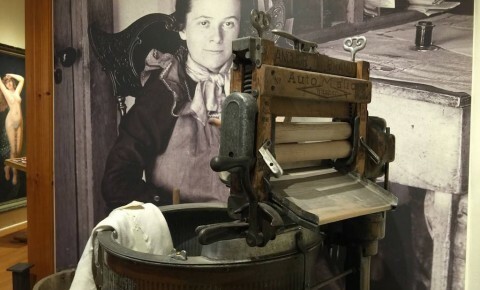 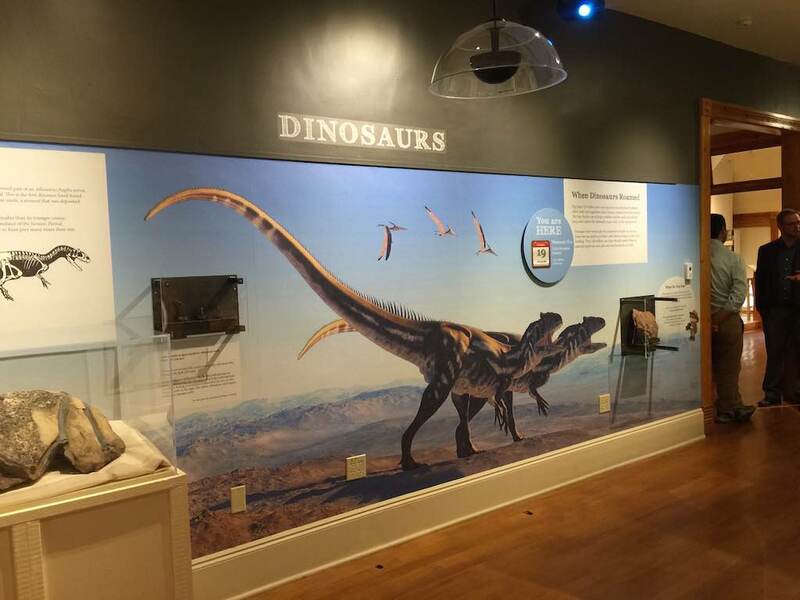 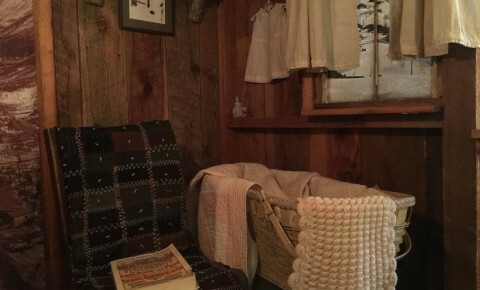 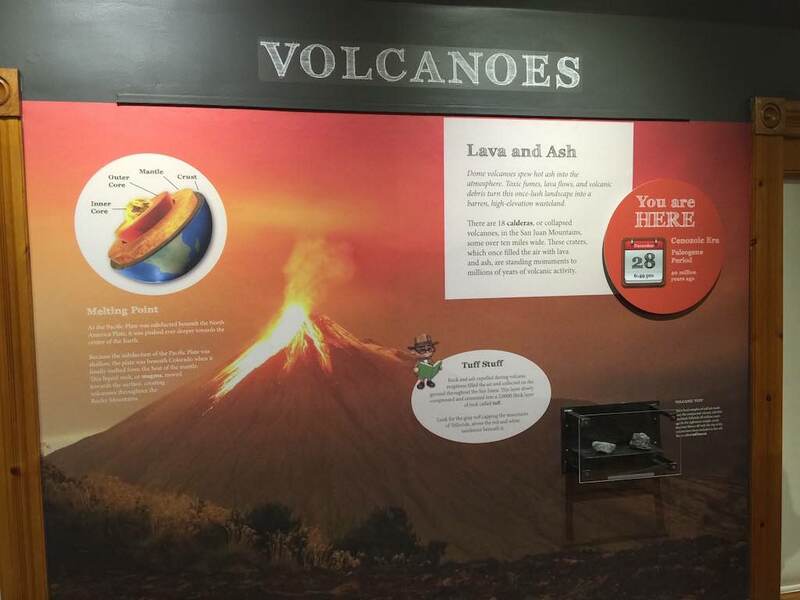 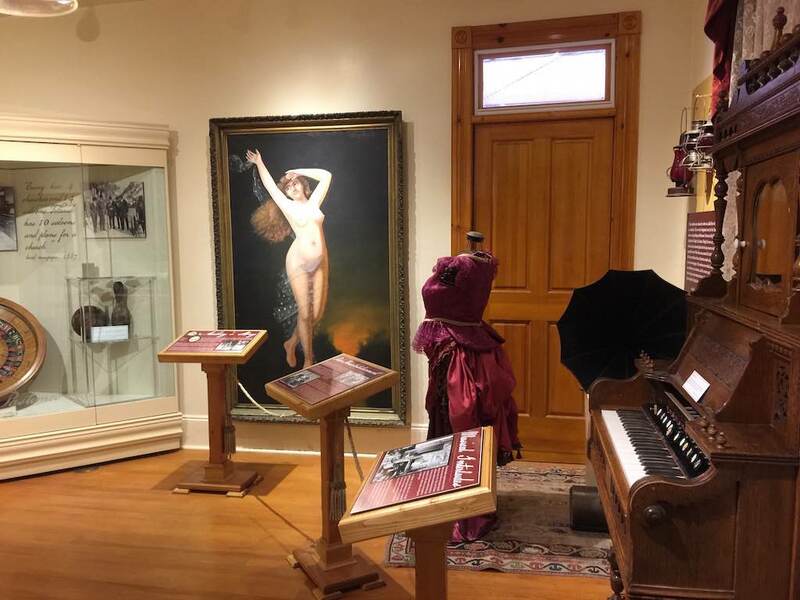 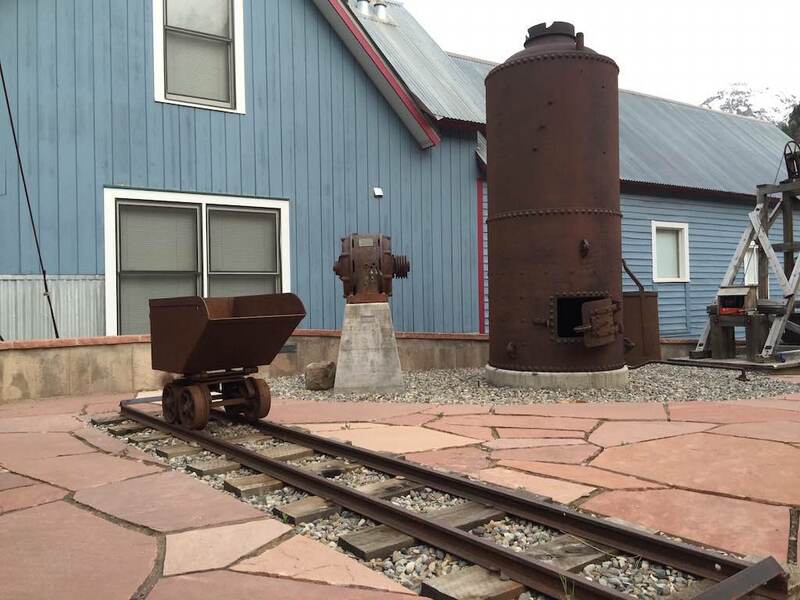 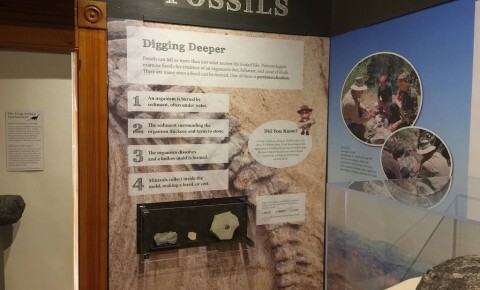 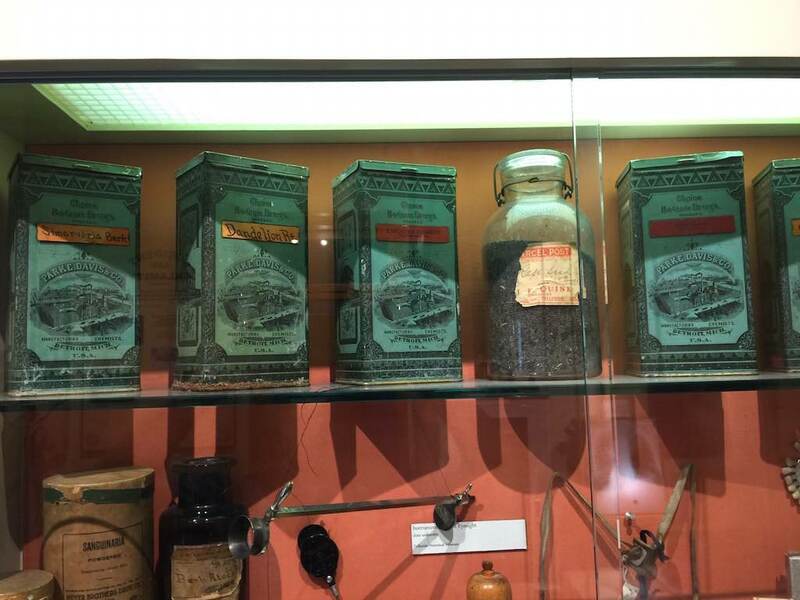 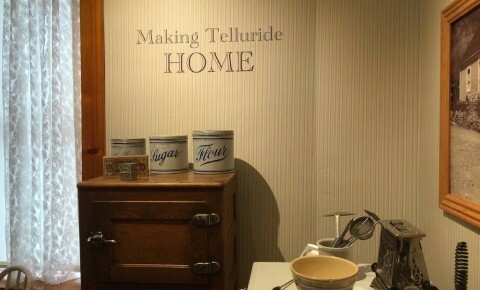 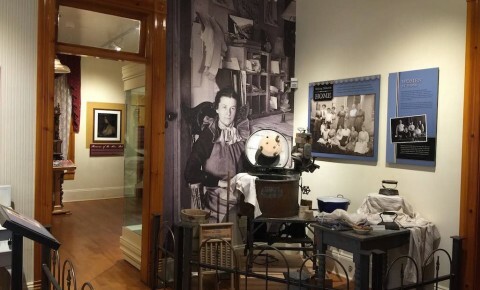 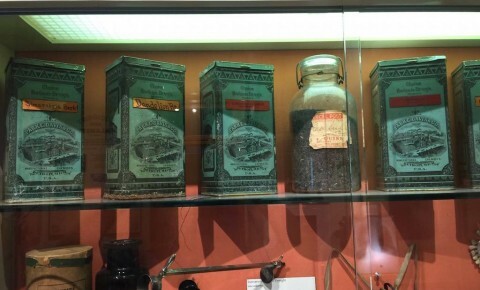 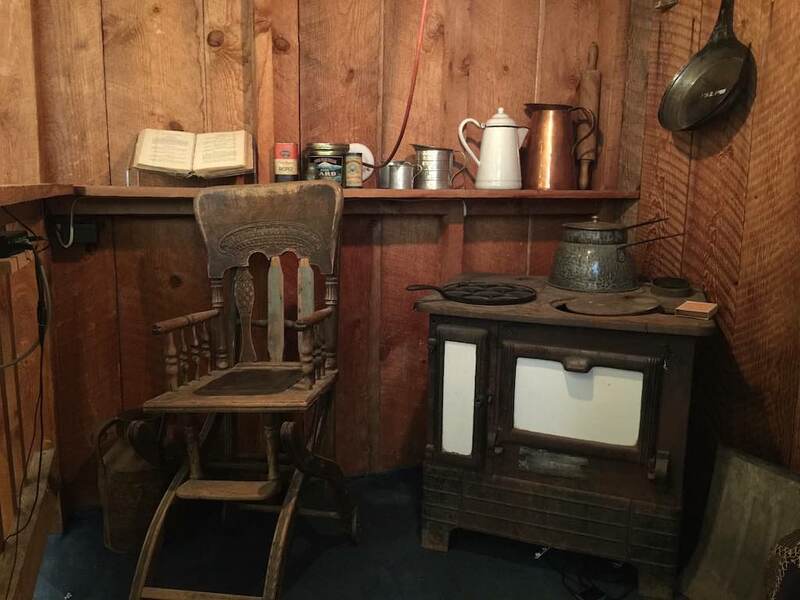 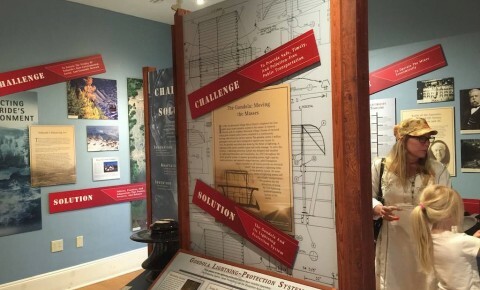 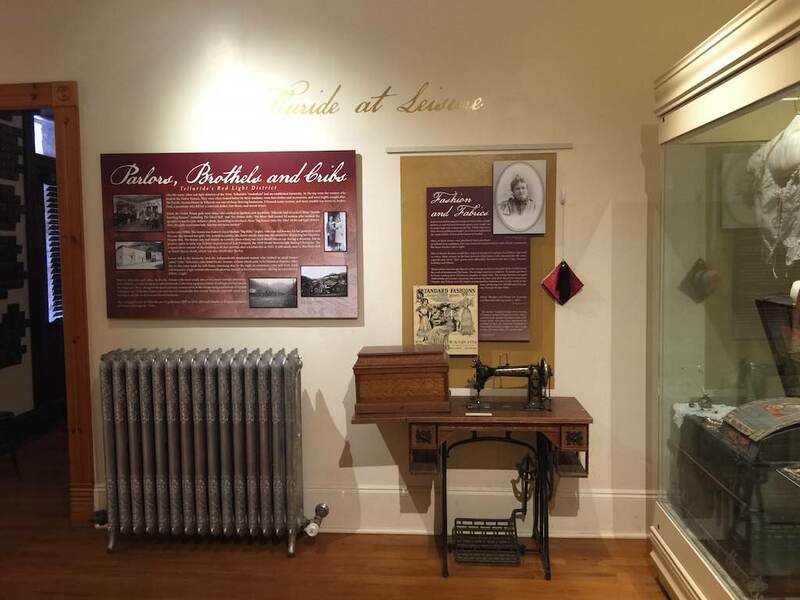 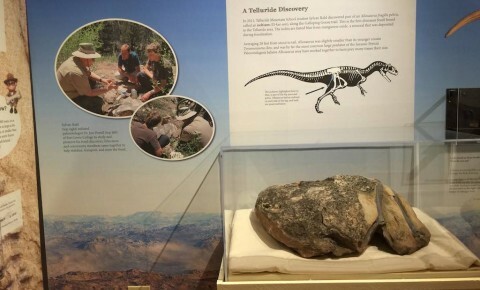 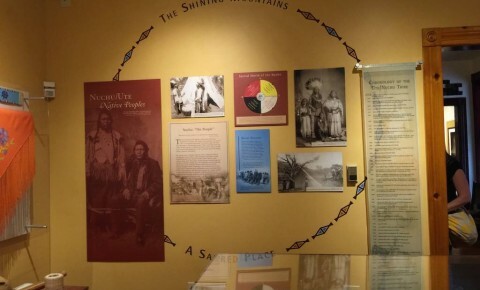 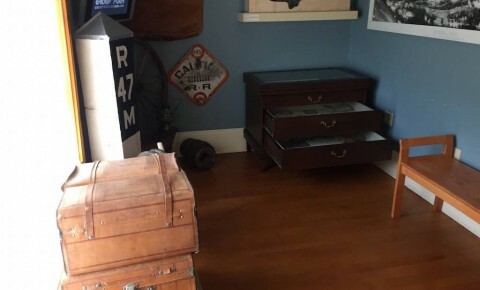 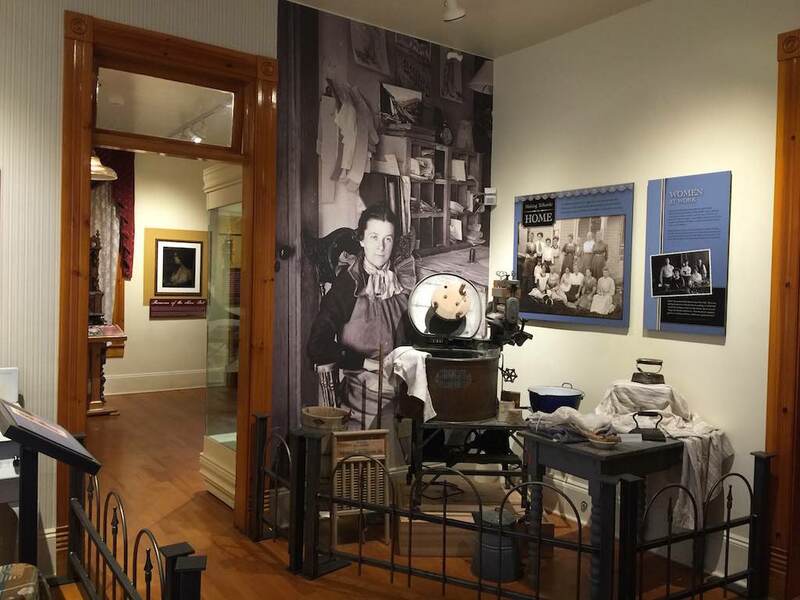 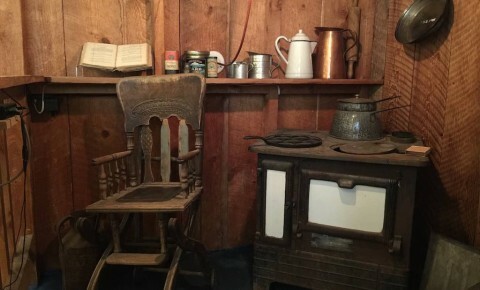 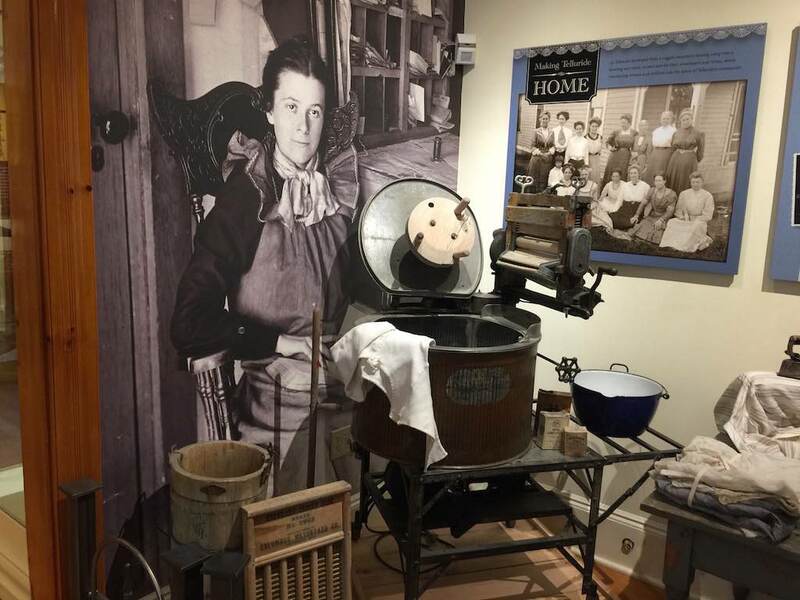 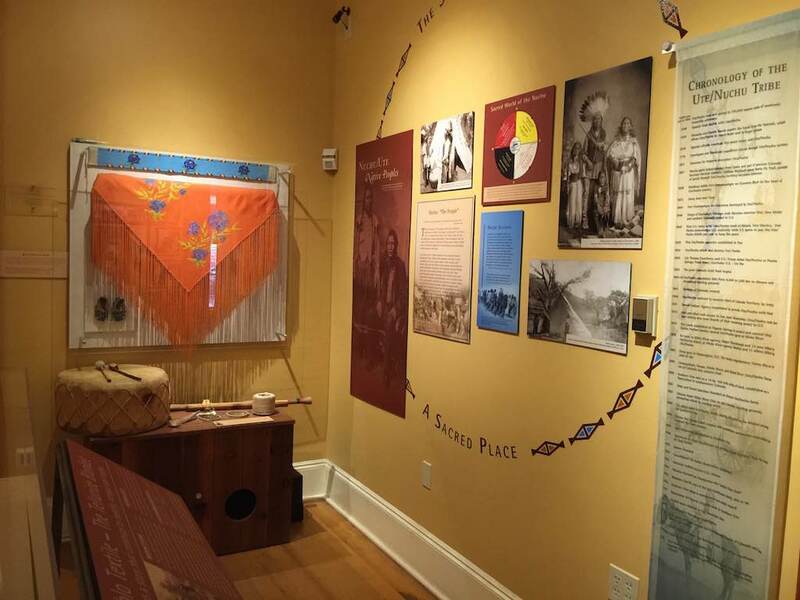 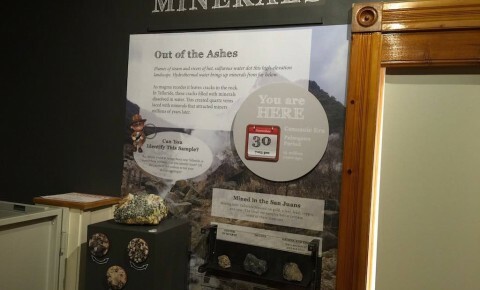 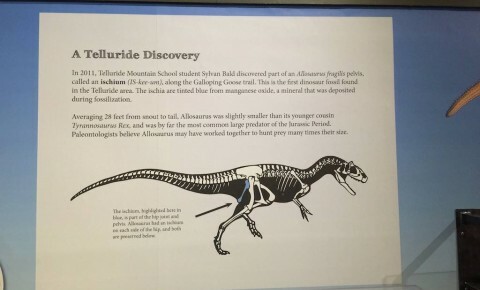 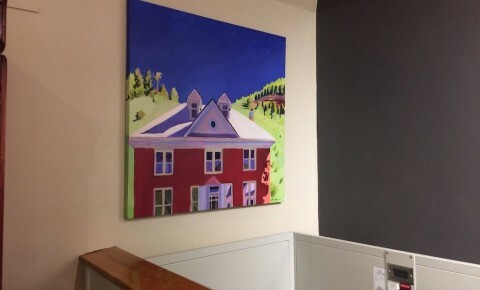 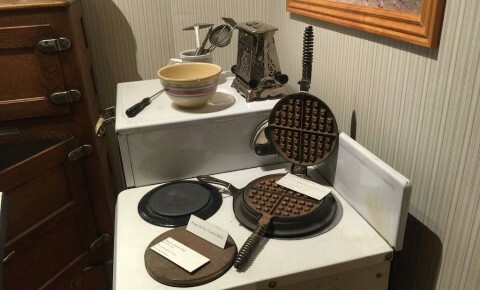 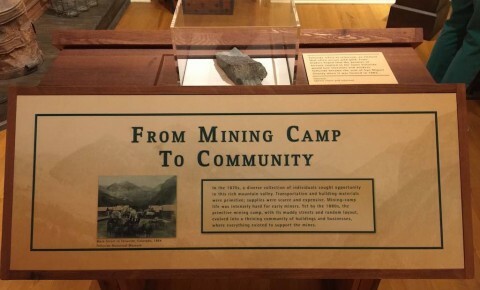 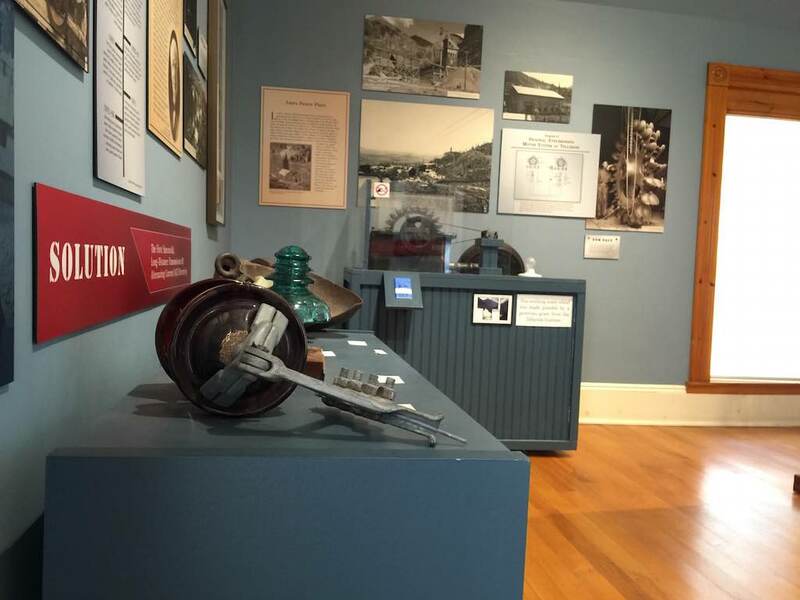 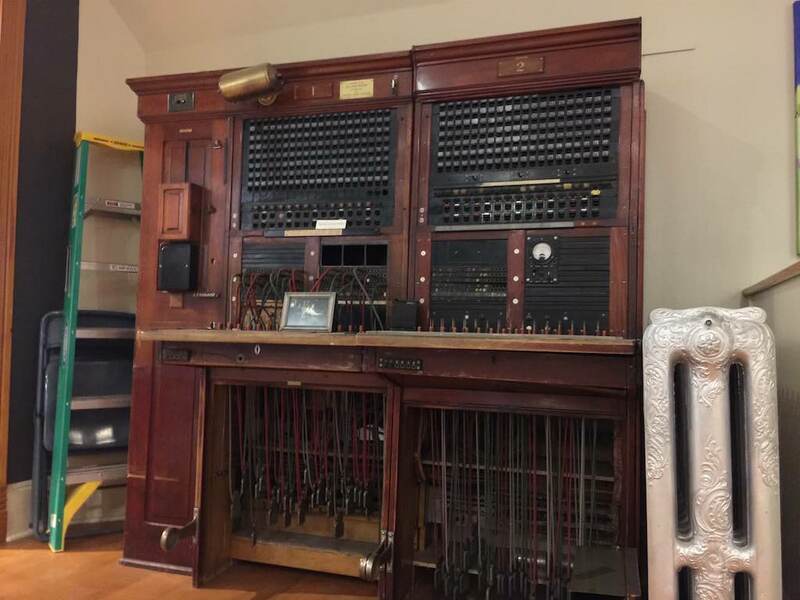 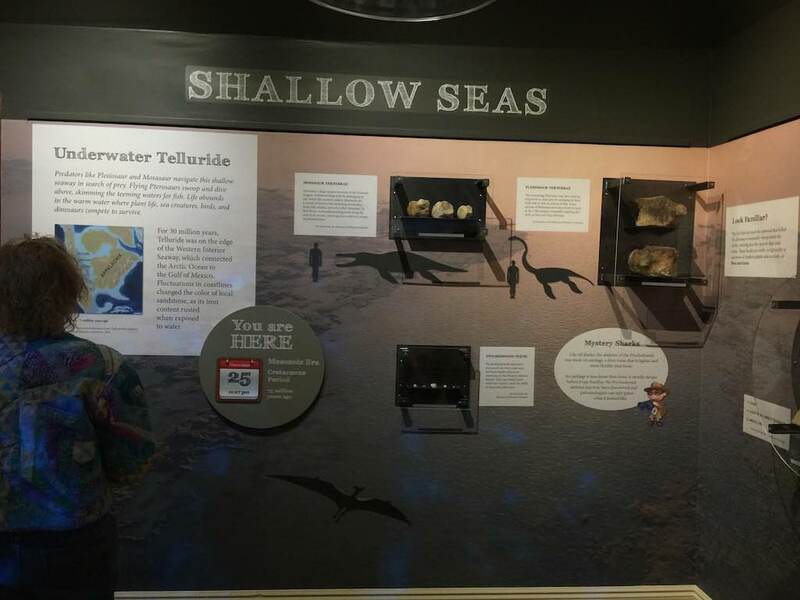 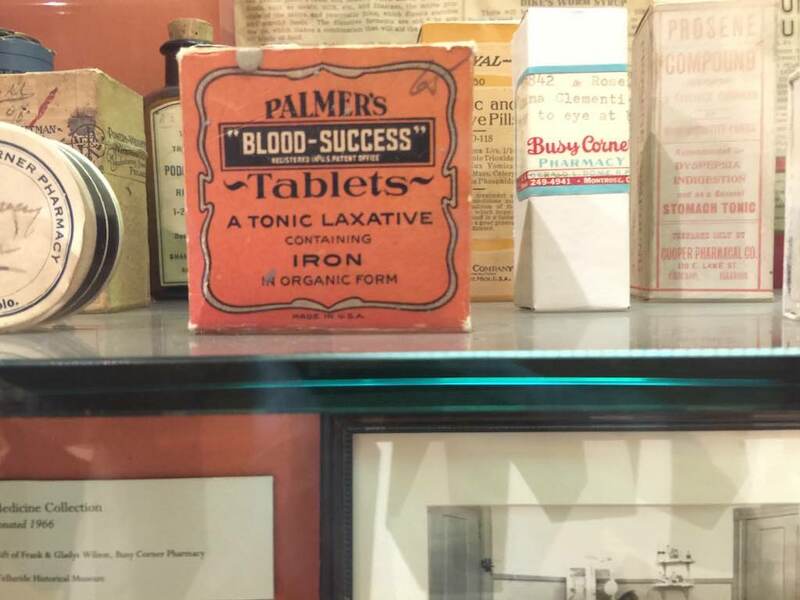 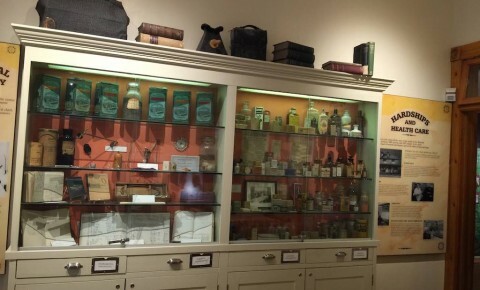 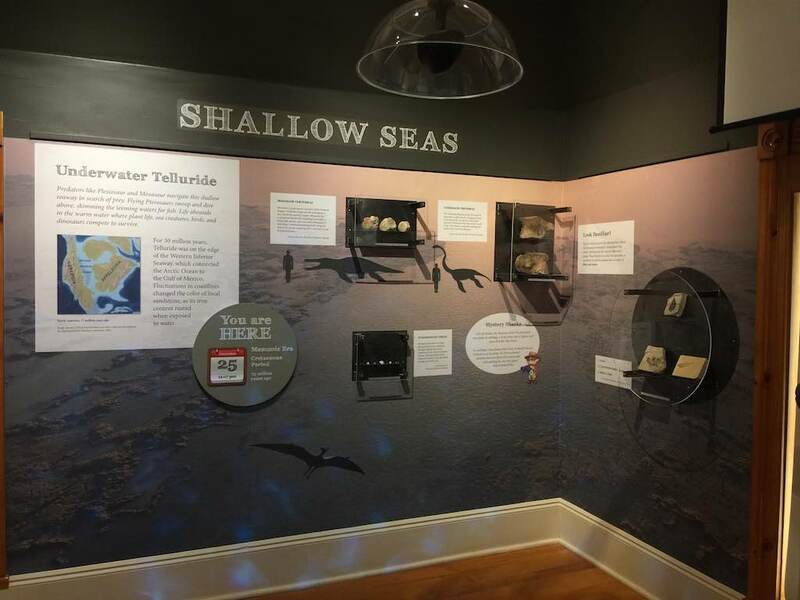 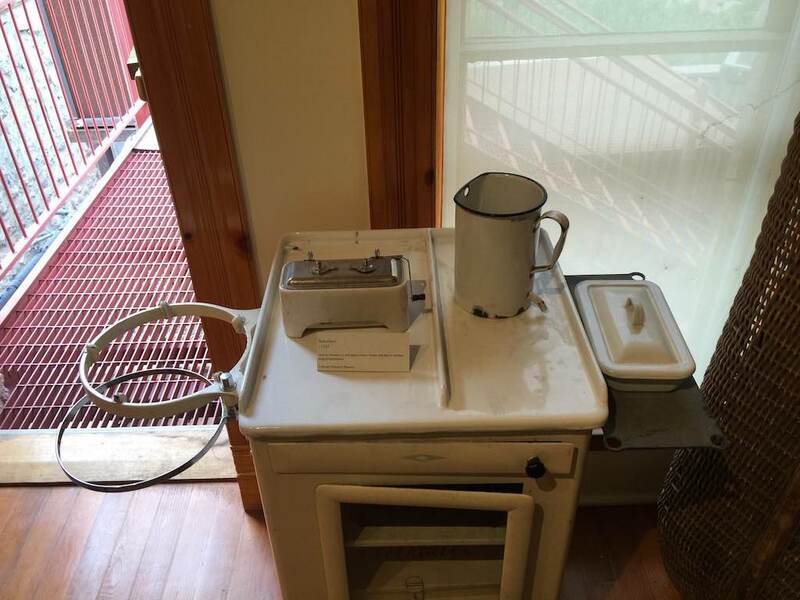 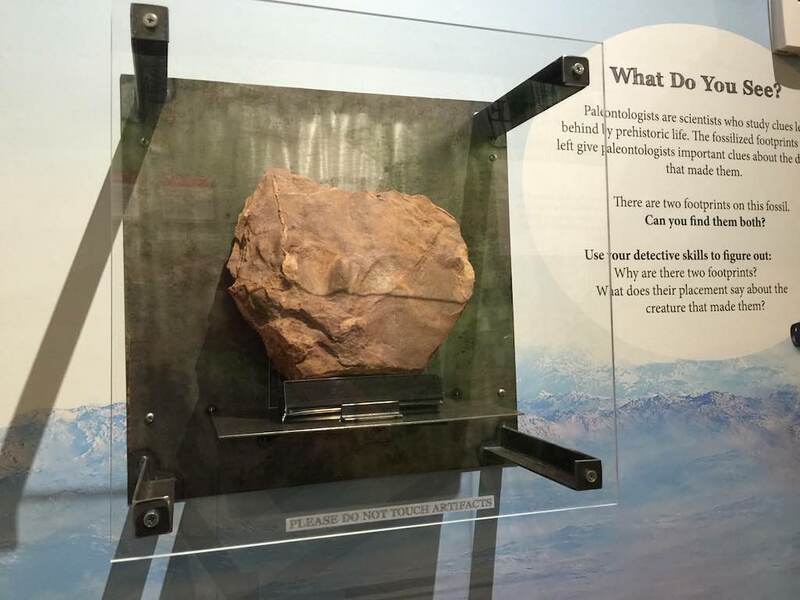 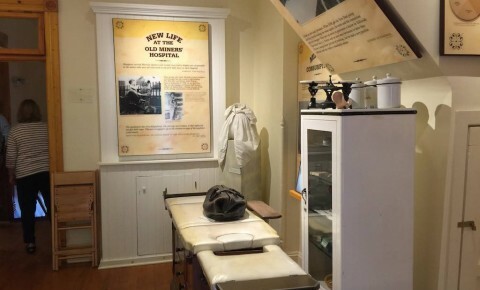 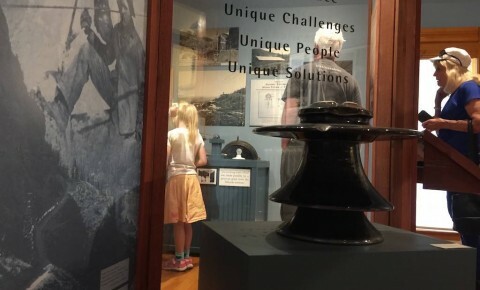 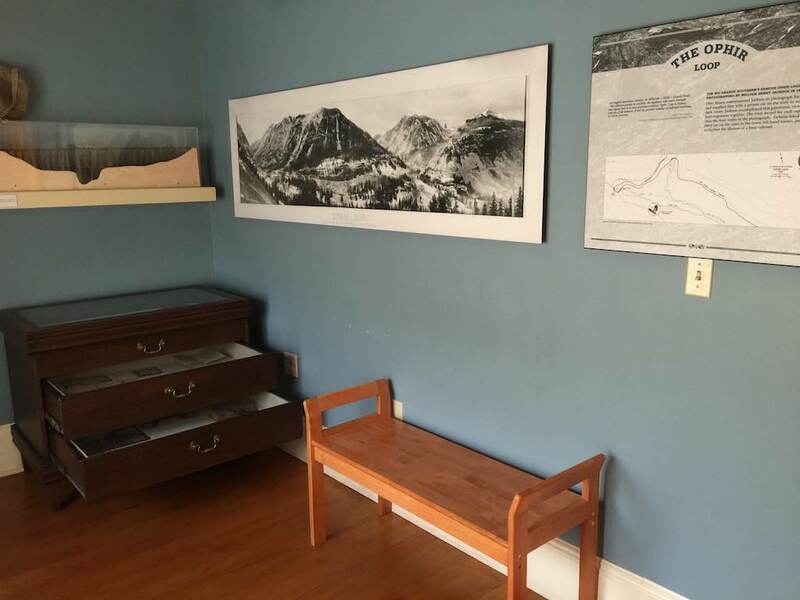 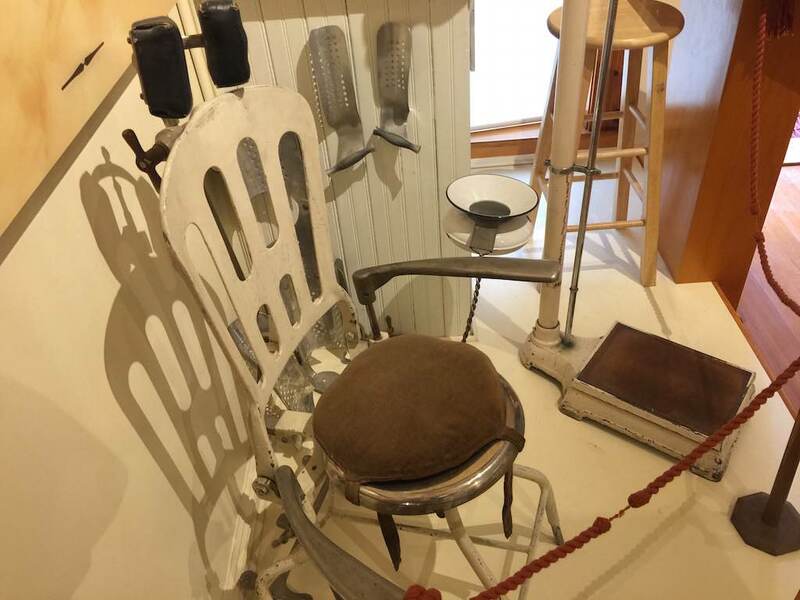 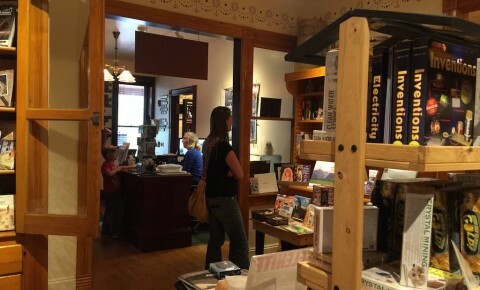 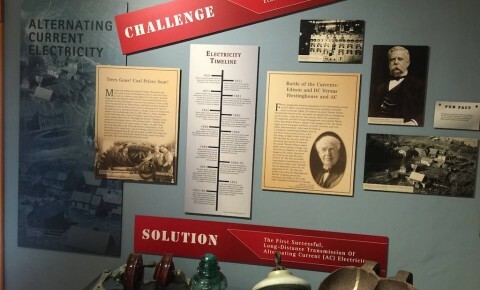 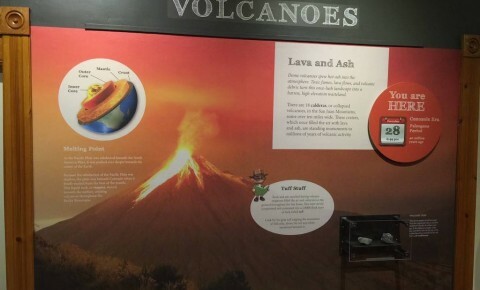 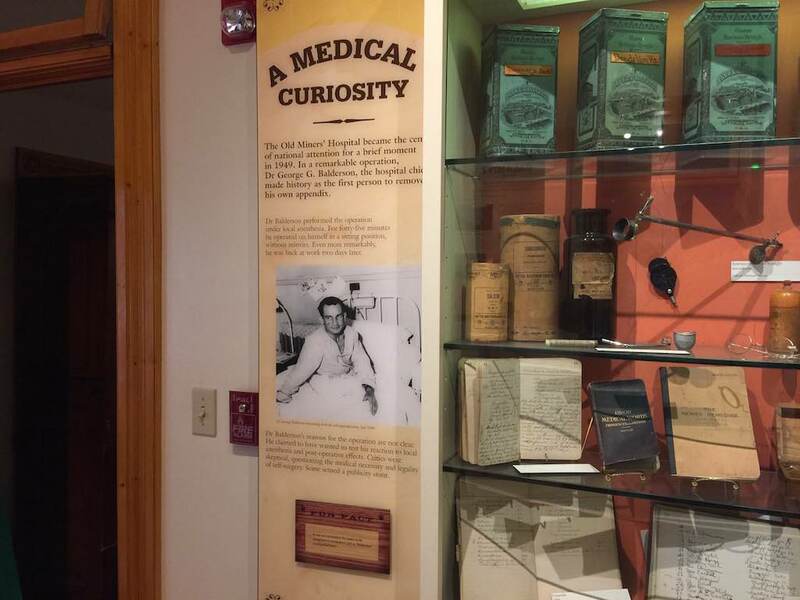 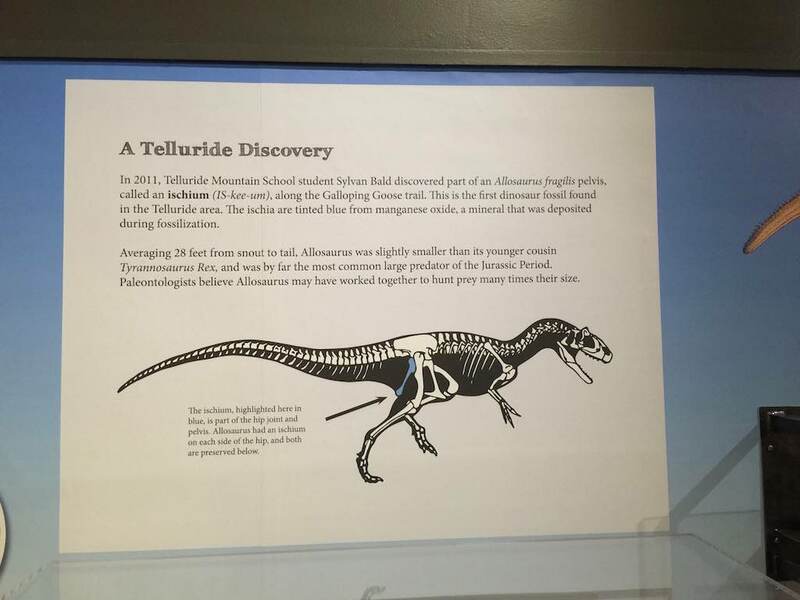 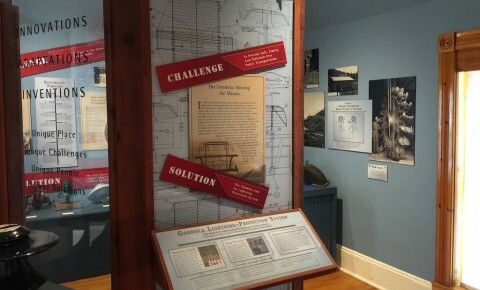 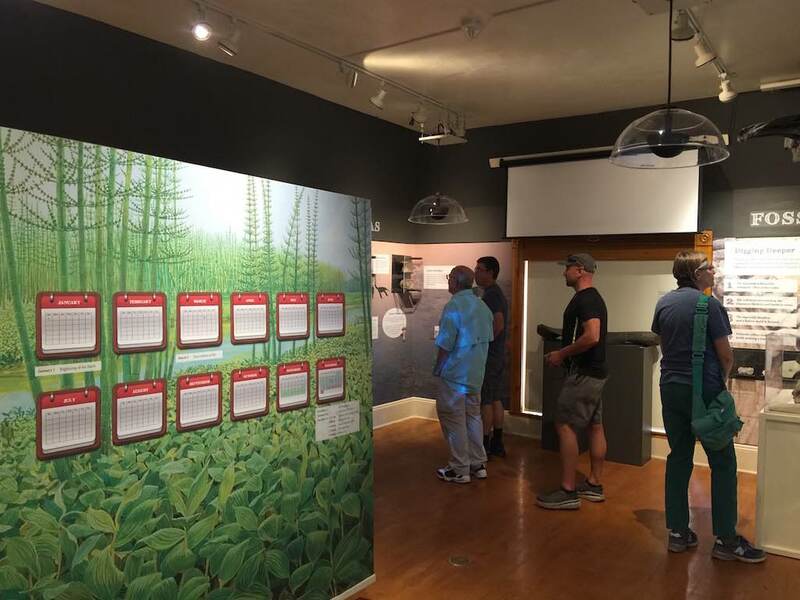 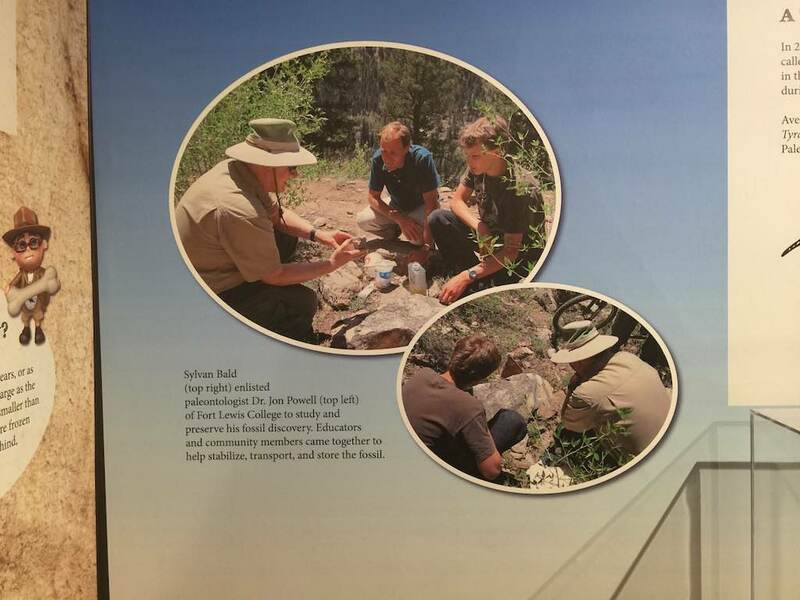 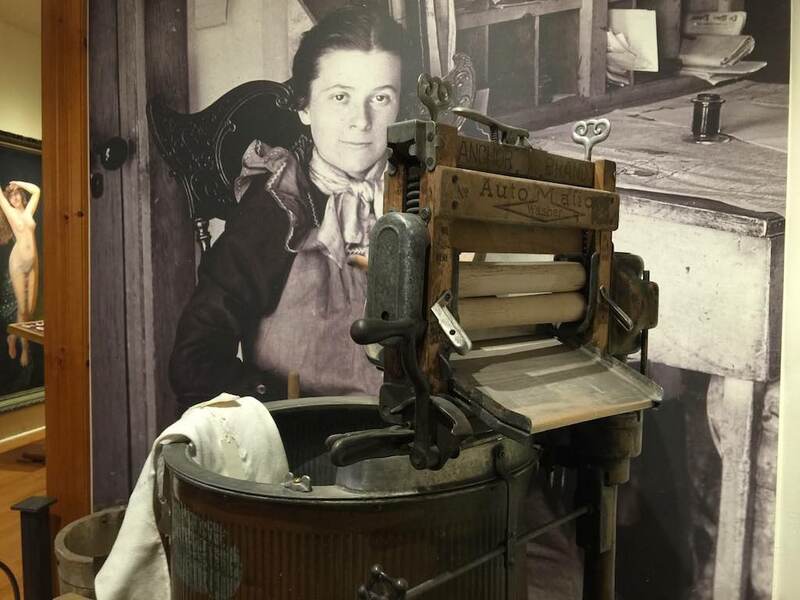 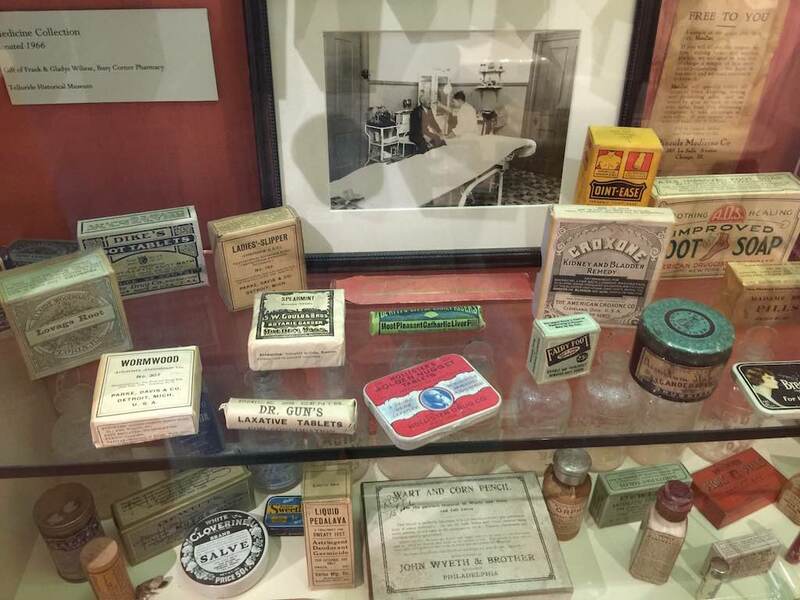 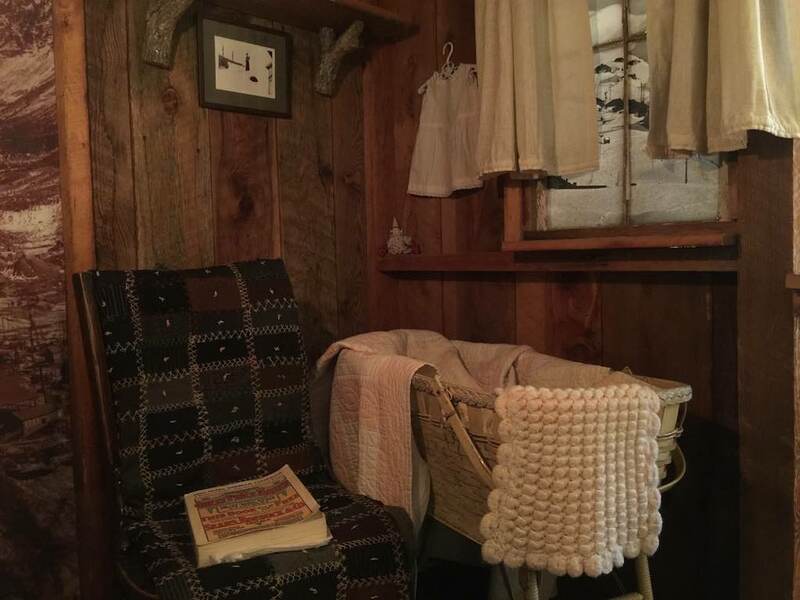 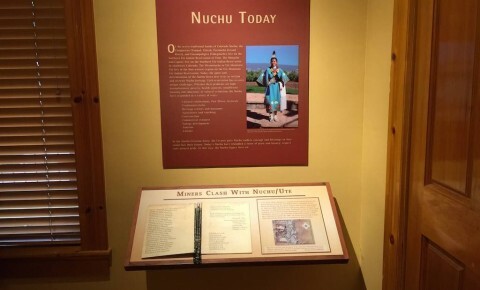 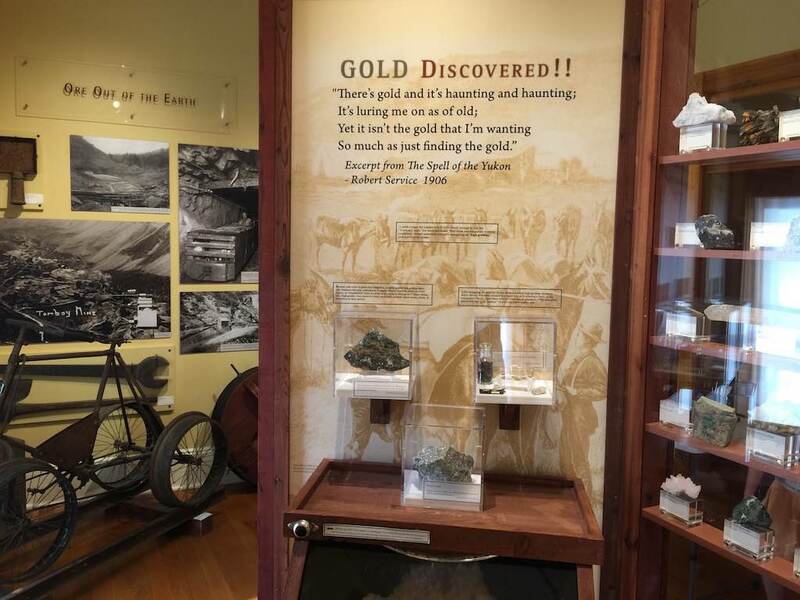 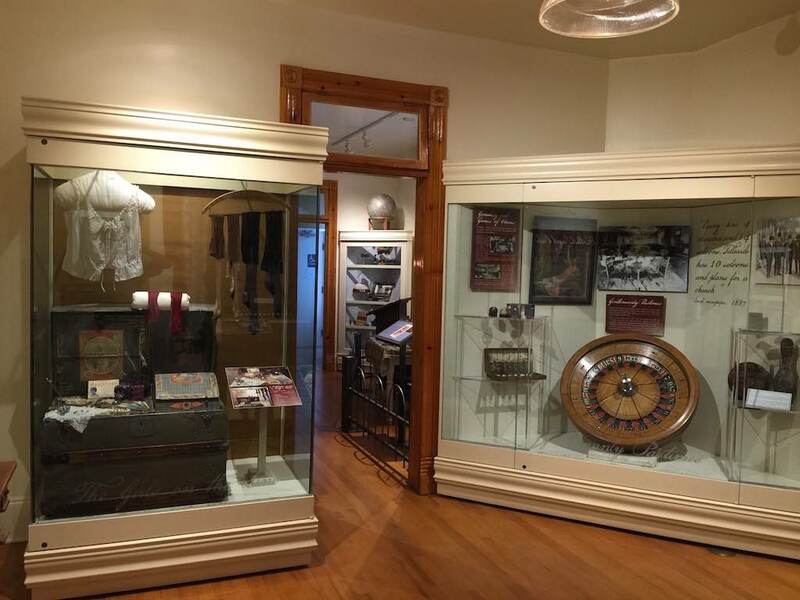 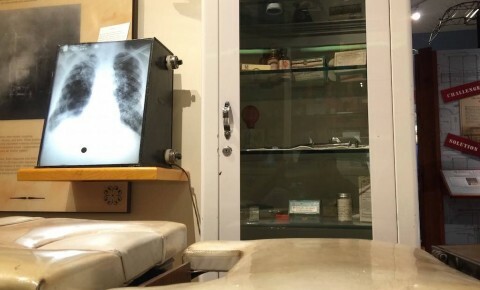 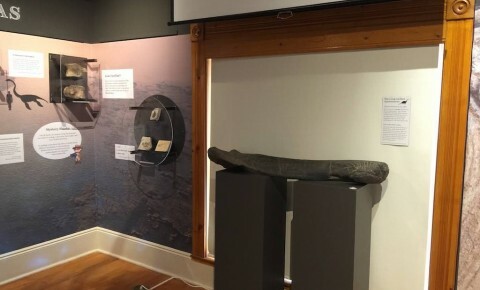 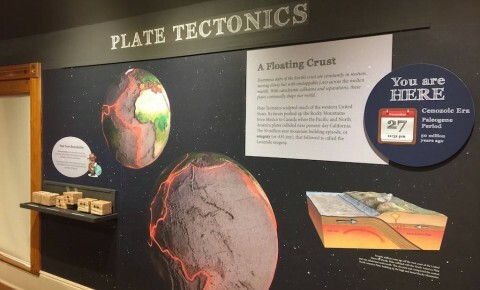 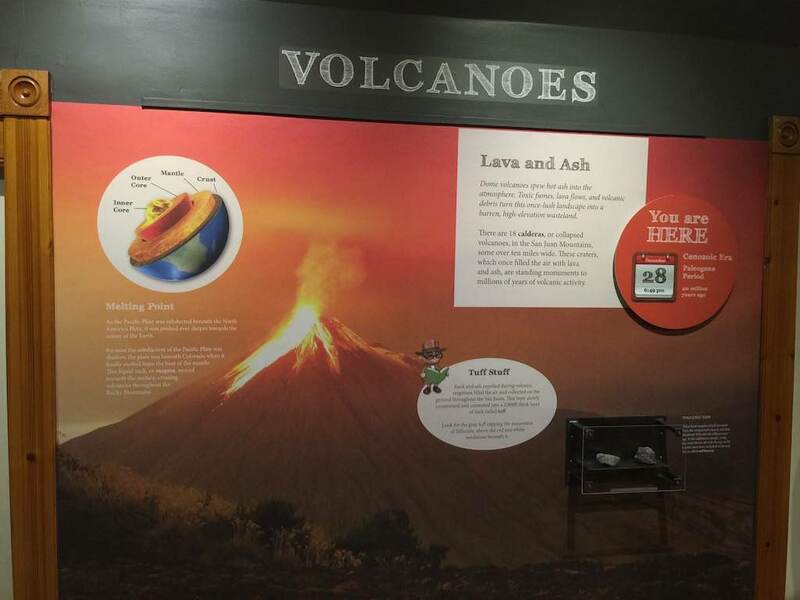 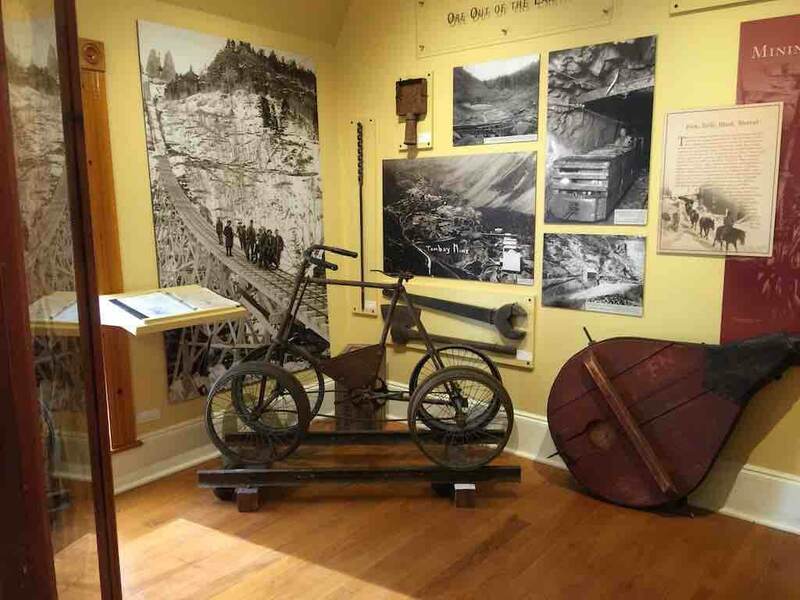 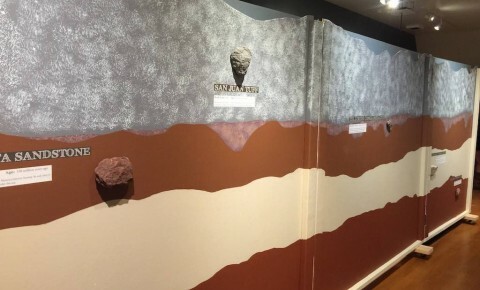 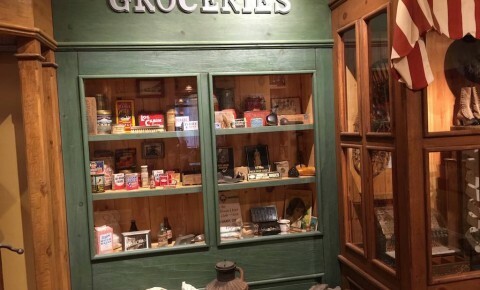 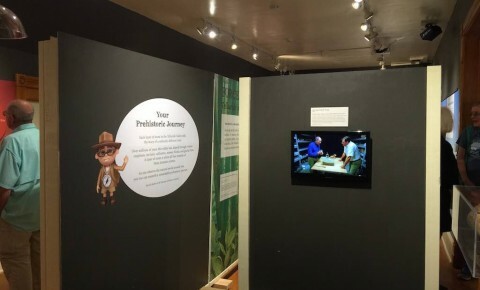 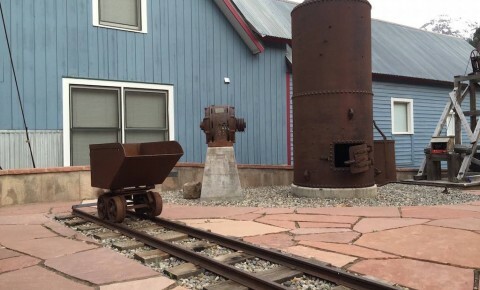 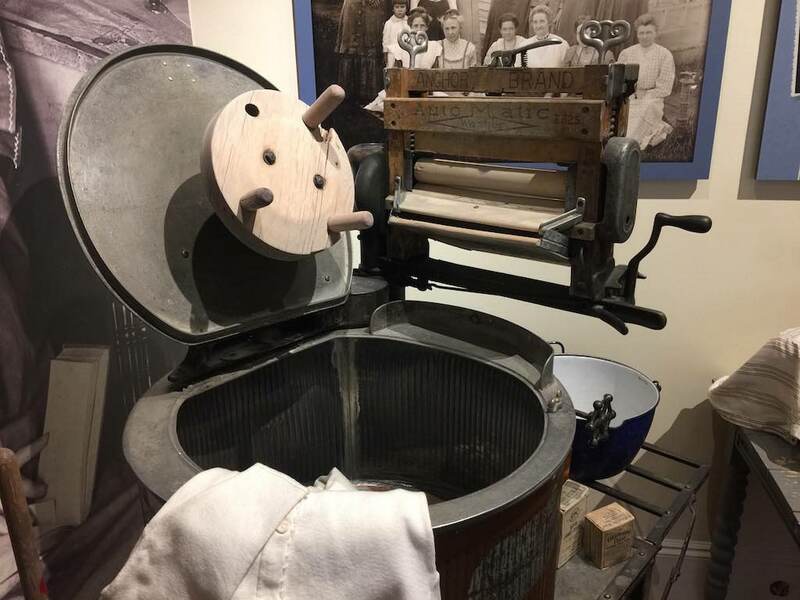 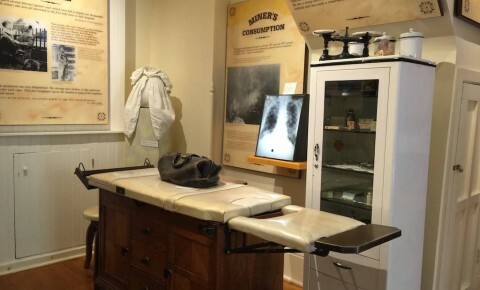 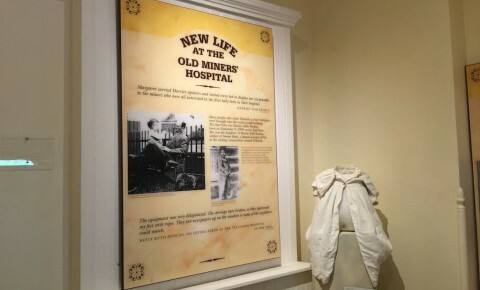 The museum provides interesting, educational fun for explorers of all ages as they are guided through 10 themed rooms that explain different aspects of Telluride's history. 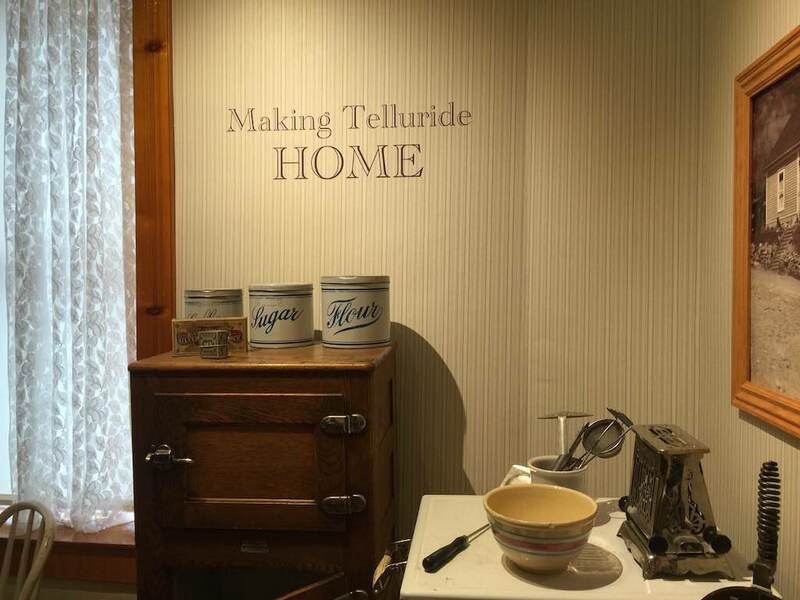 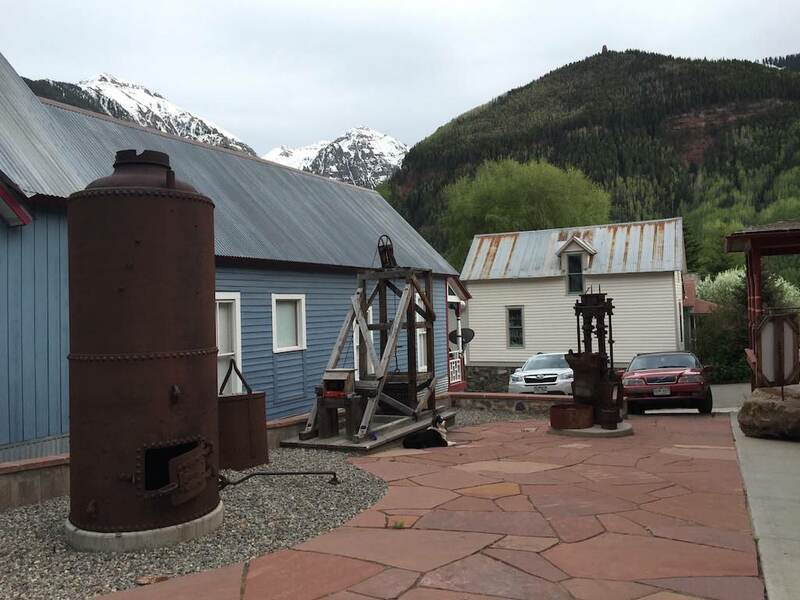 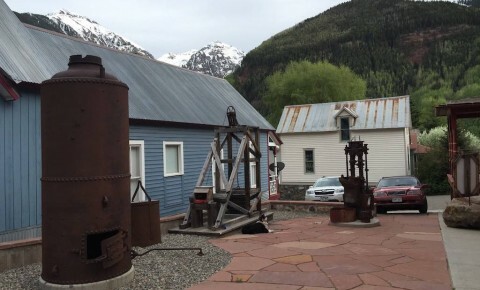 The 80 acres of downtown Telluride was declared a National Historic Landmark in 1961 and the Telluride museum organizes and offers historic walking tours of downtown Telluride's U.S. National Register of Historic Places throughout the summer season.